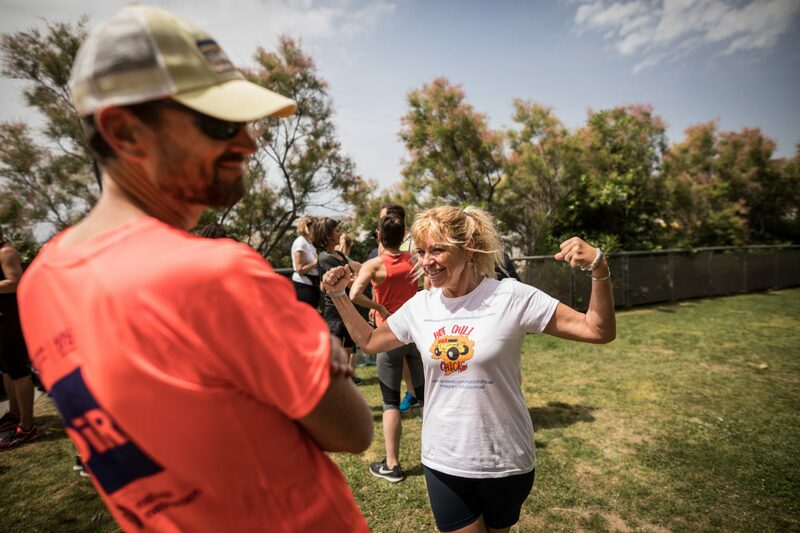 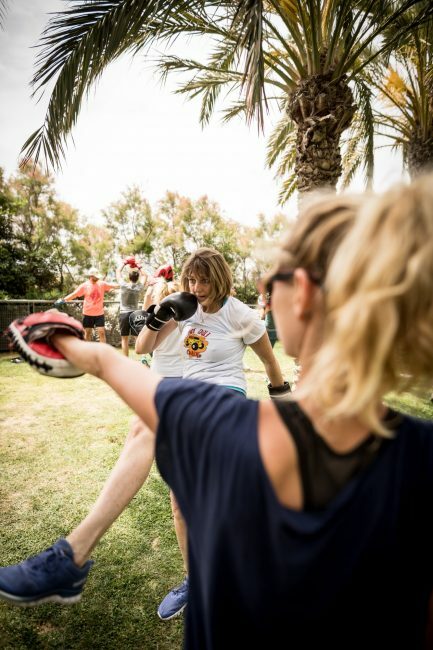 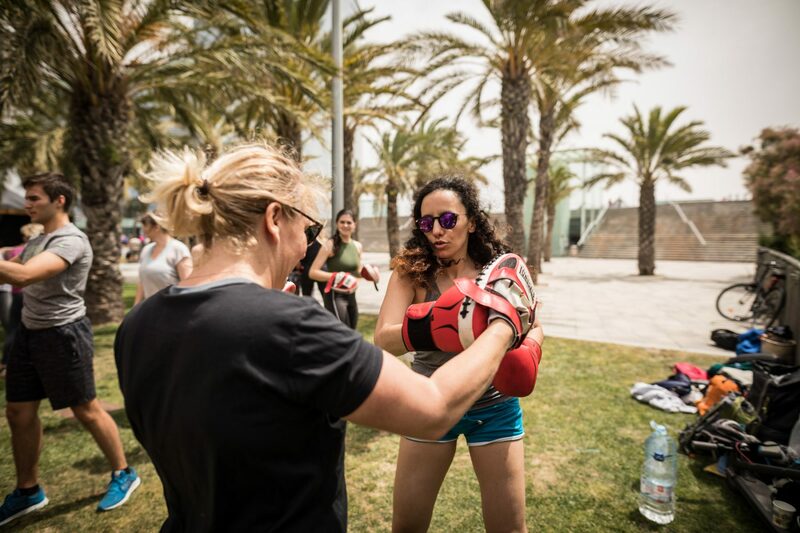 On sunny Sunday 27th of May I went to a charity event organized by Hot Chili Chicas and Box Fit Barcelona. 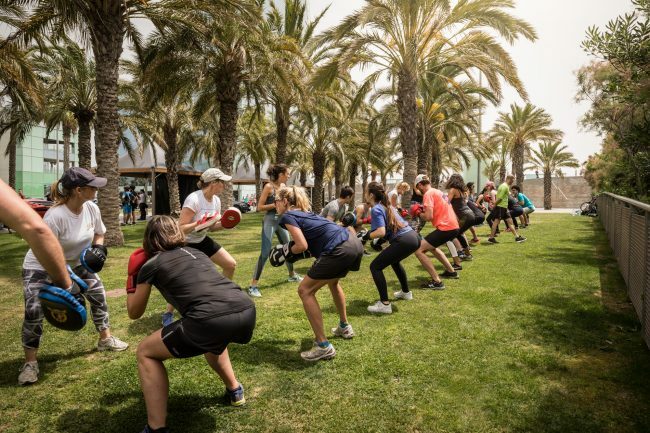 Hot Chili Chicas are a group of 4 energetic ladies who are planning to go to South Africa during summer 2018. 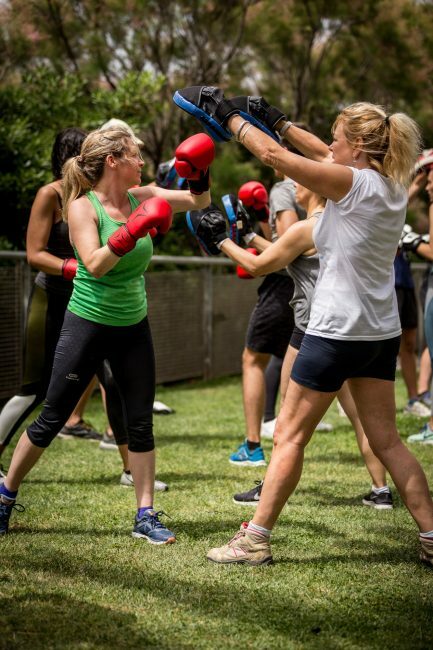 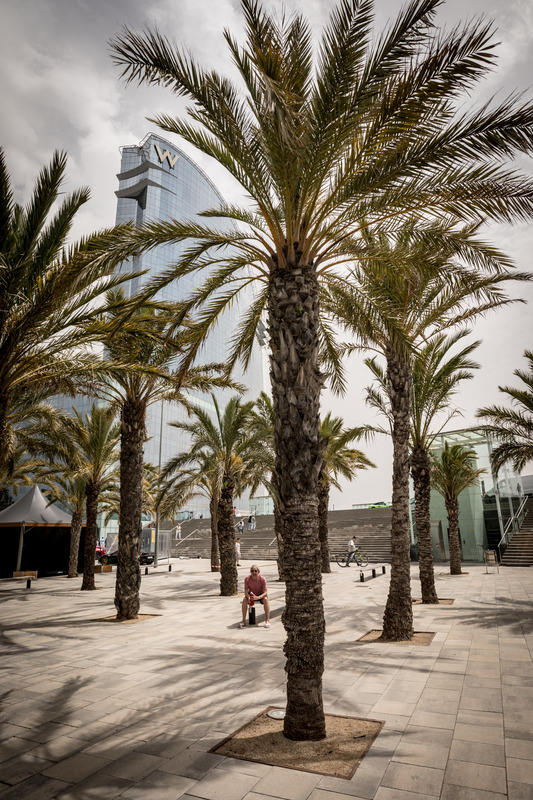 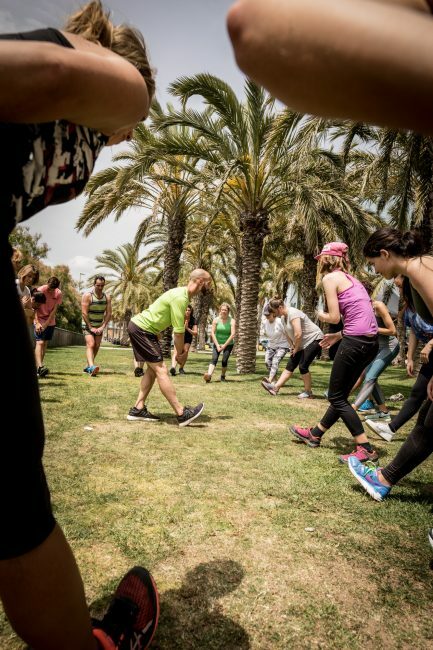 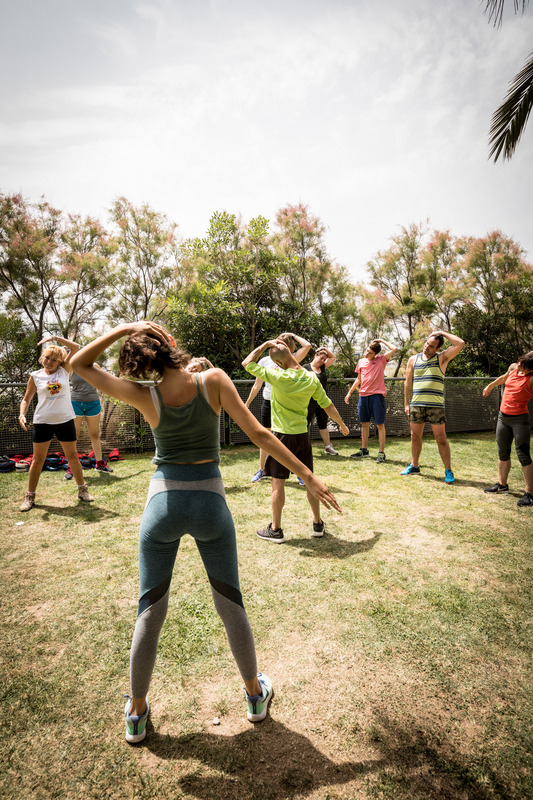 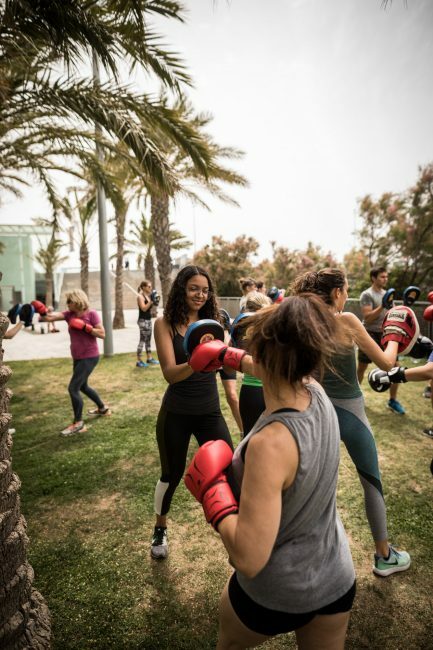 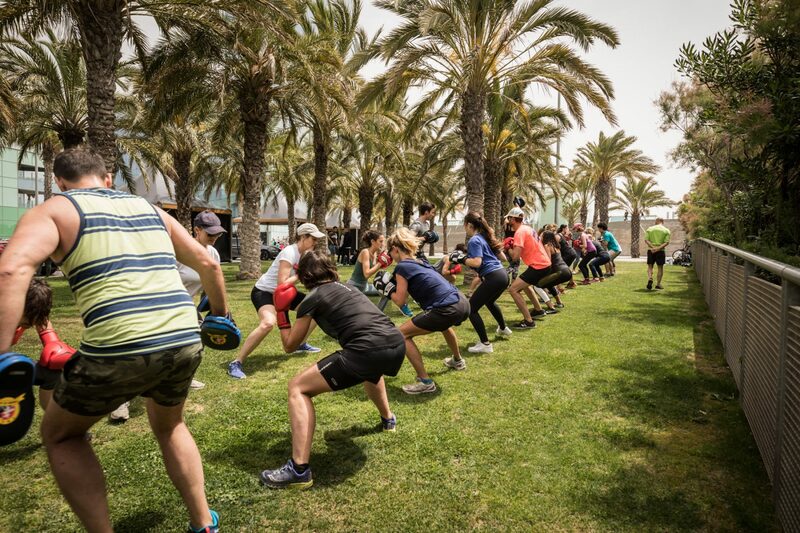 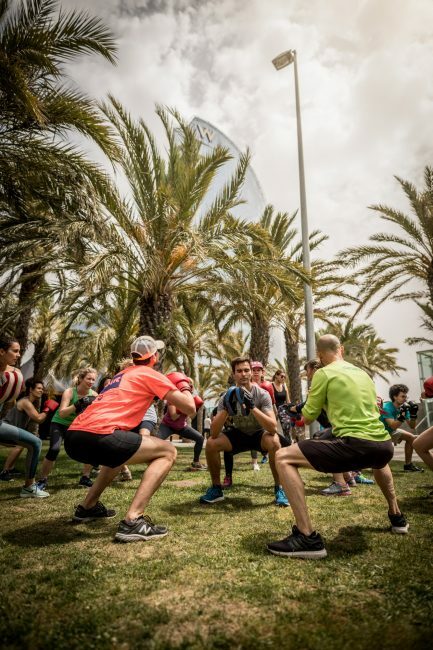 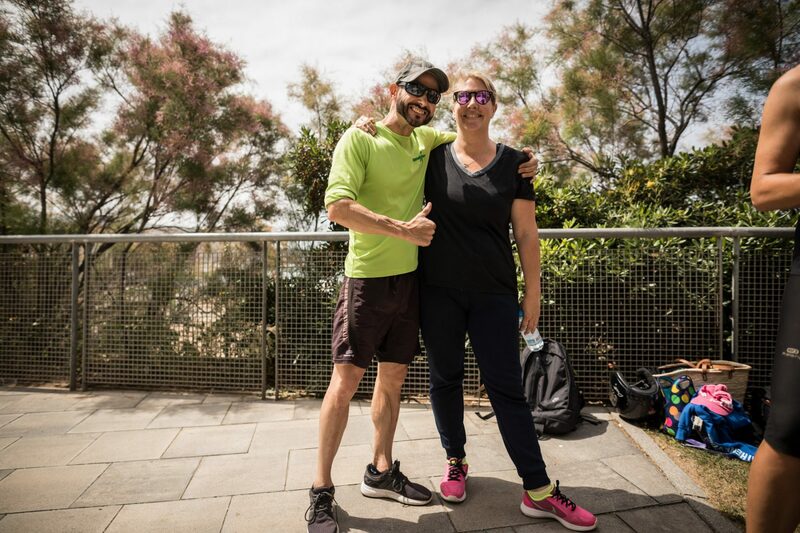 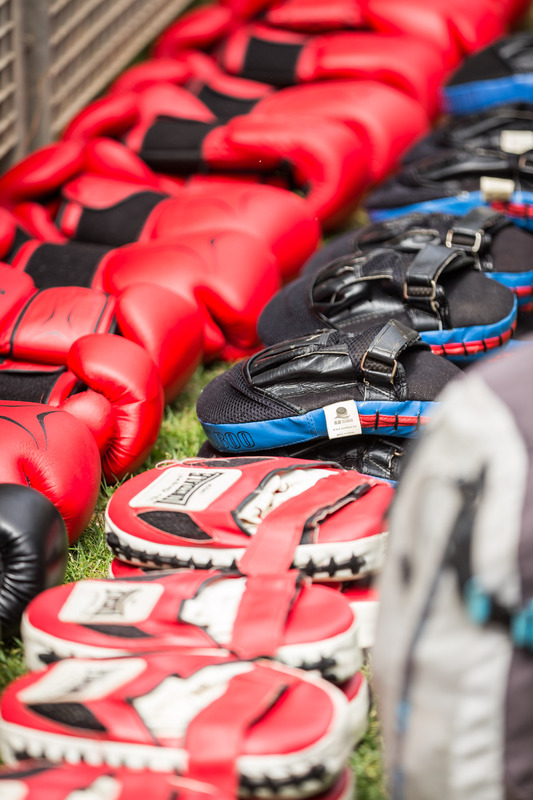 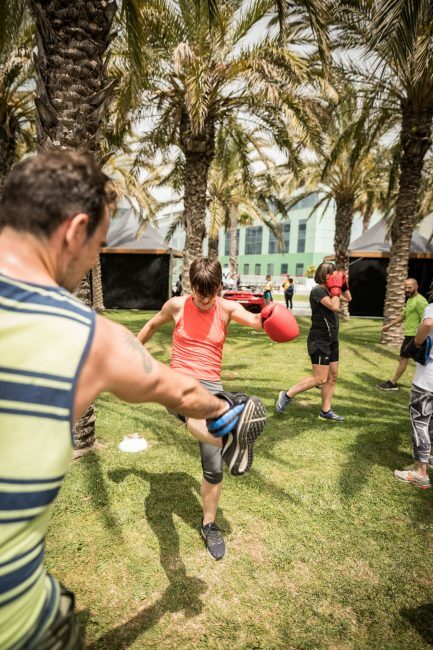 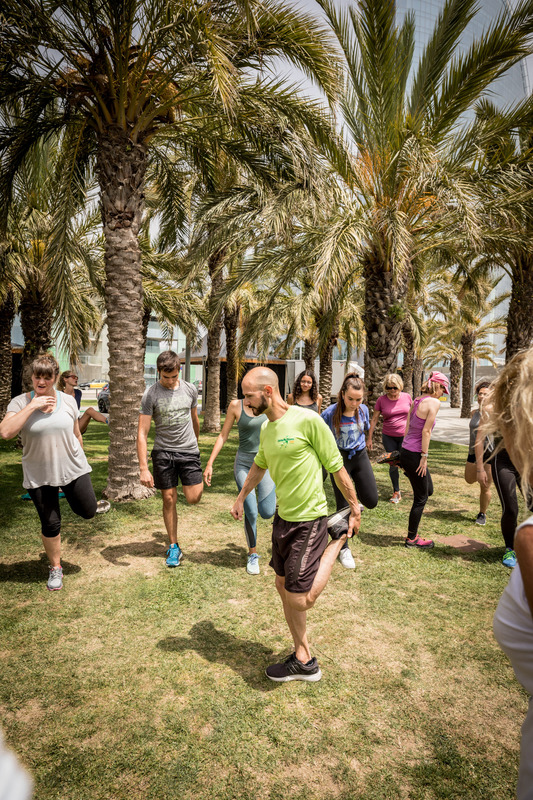 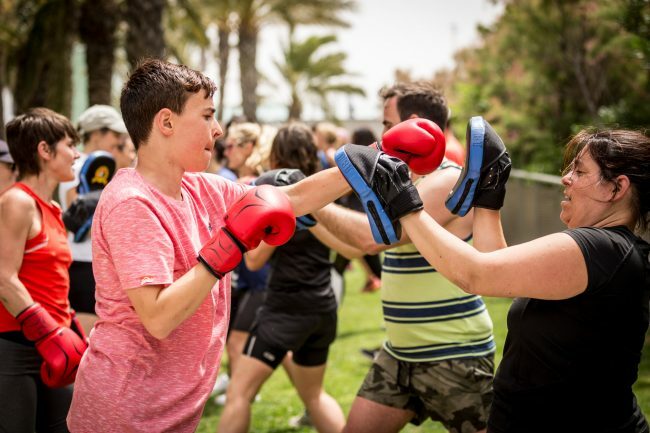 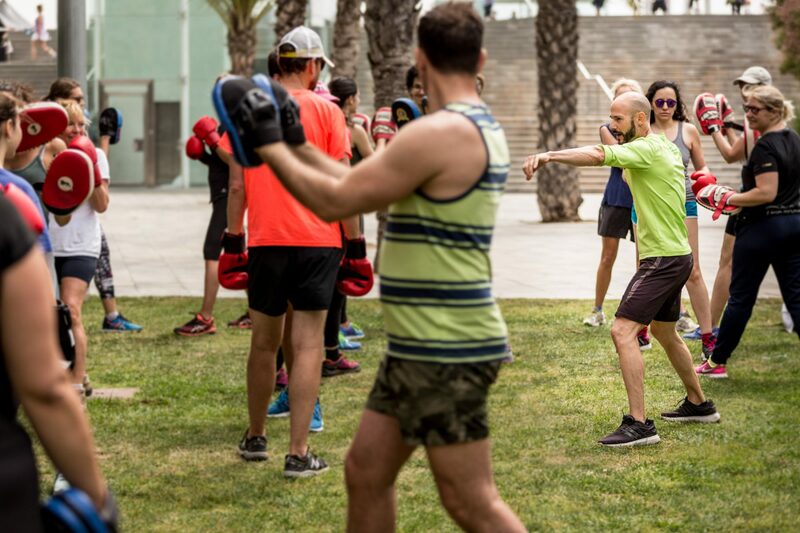 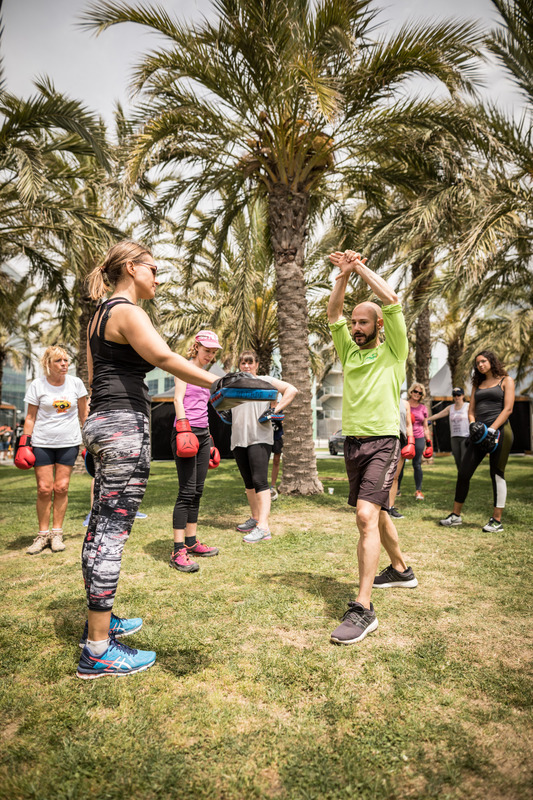 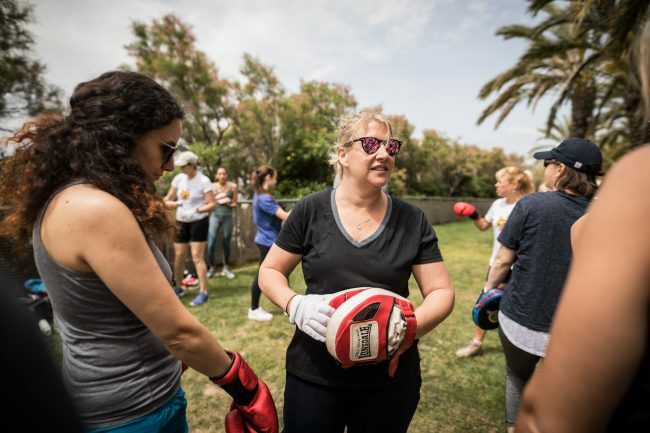 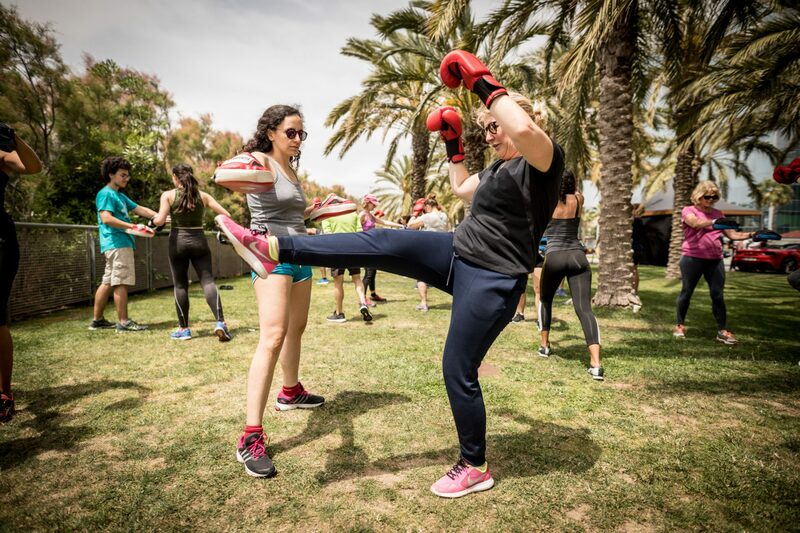 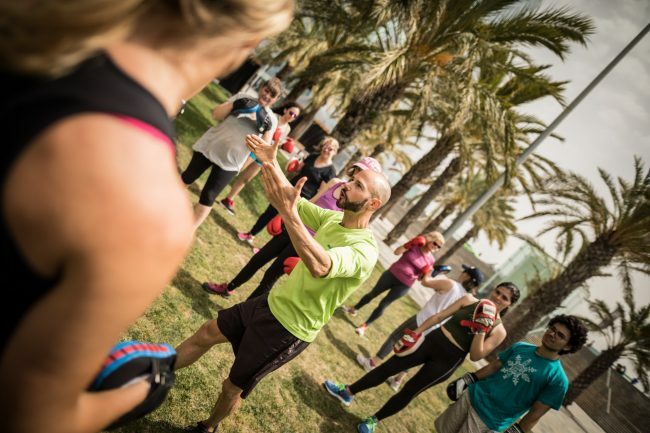 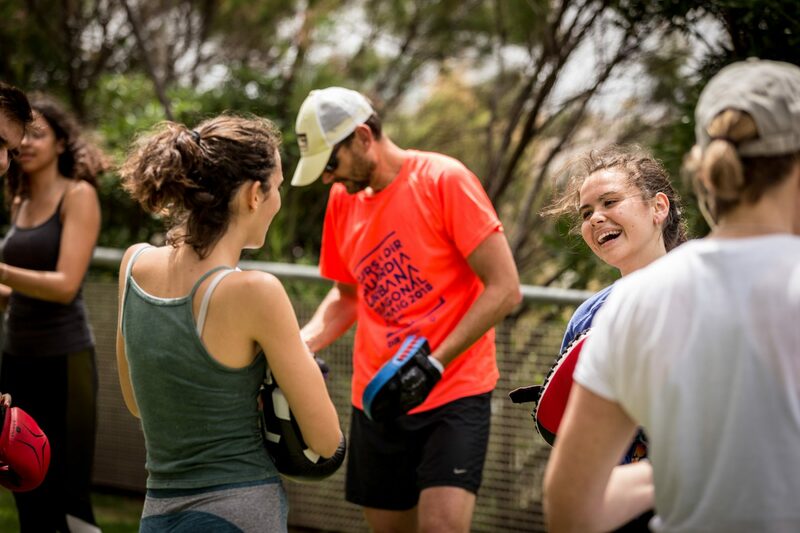 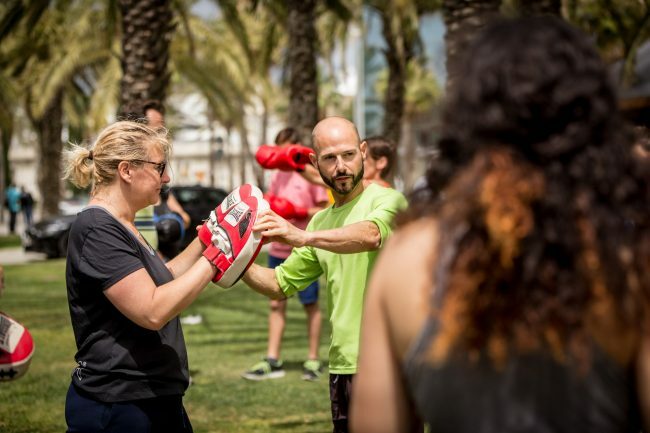 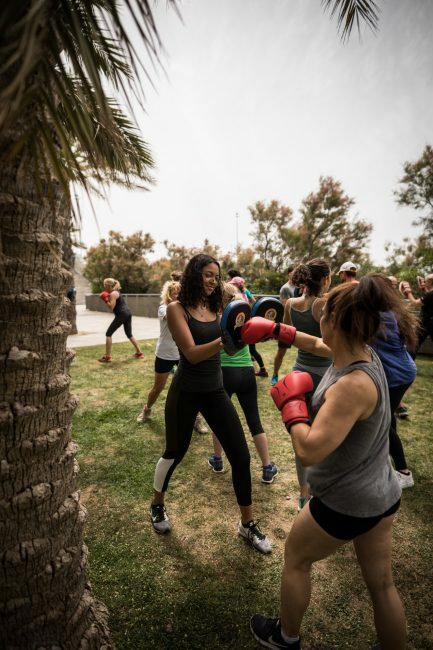 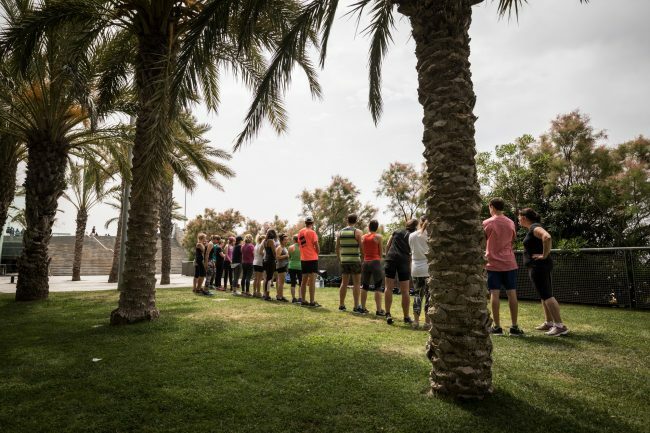 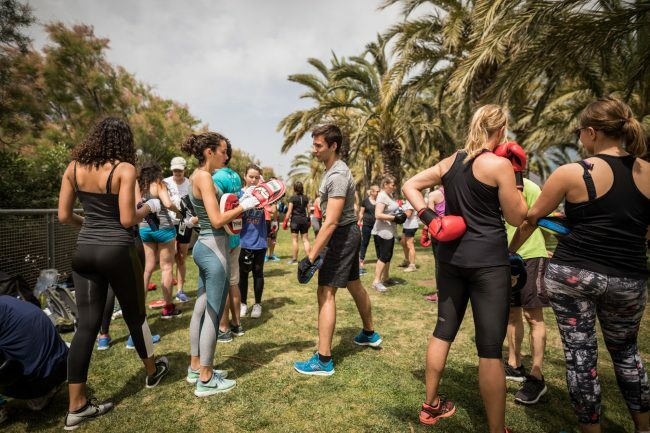 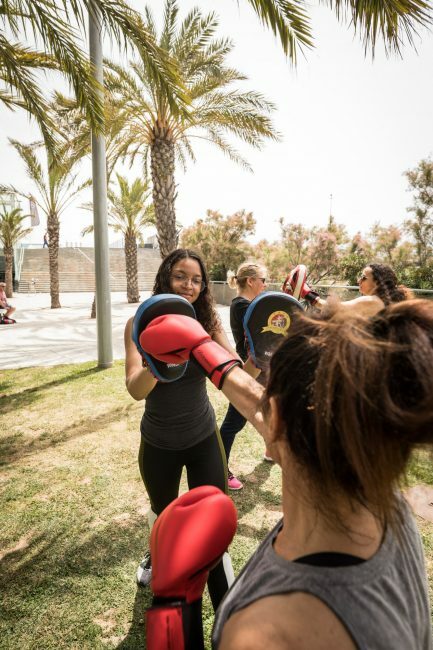 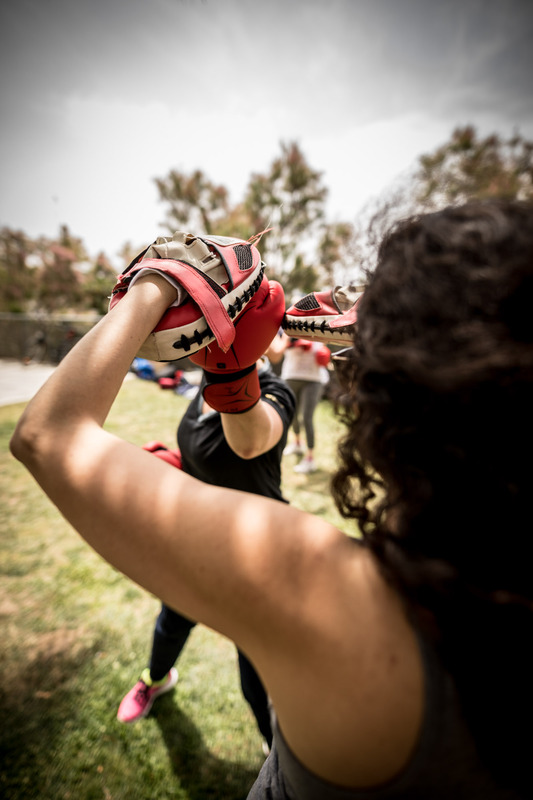 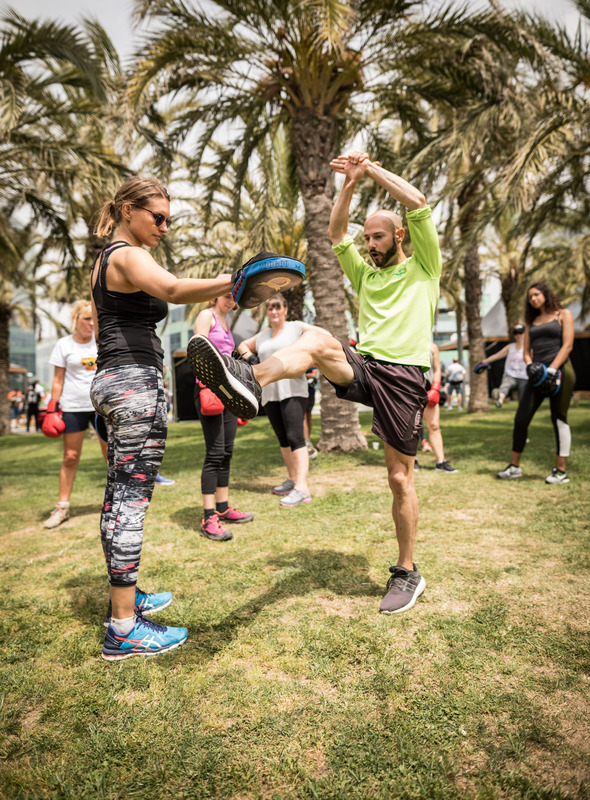 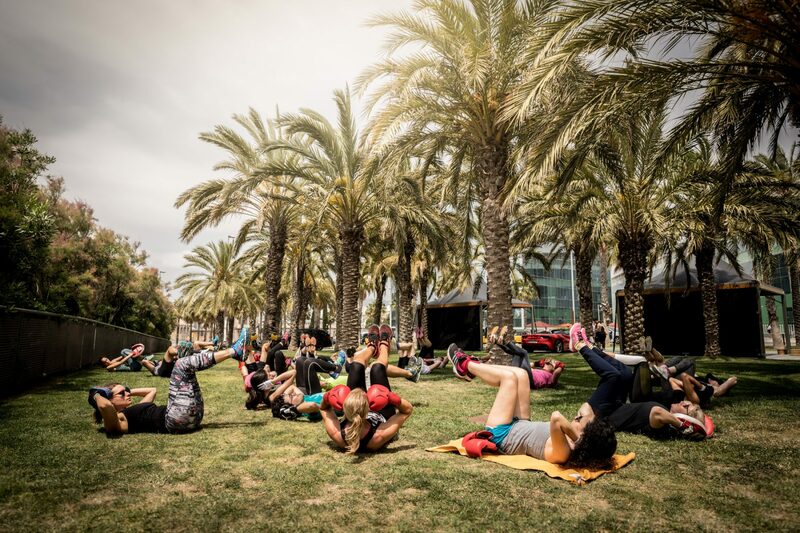 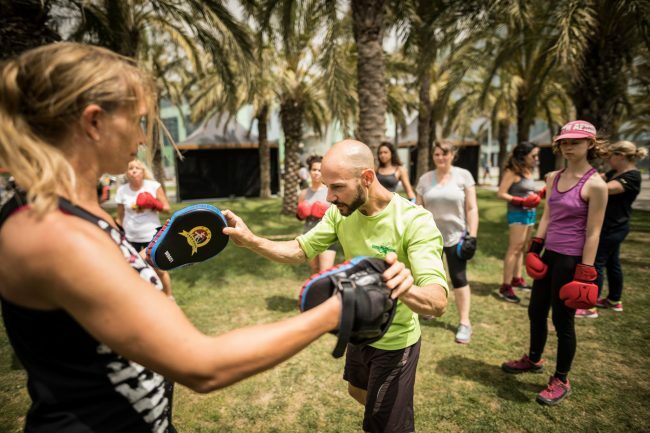 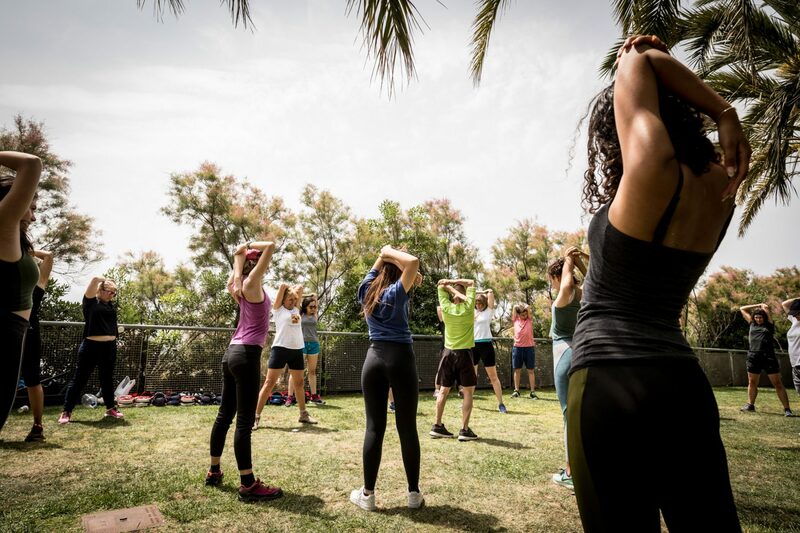 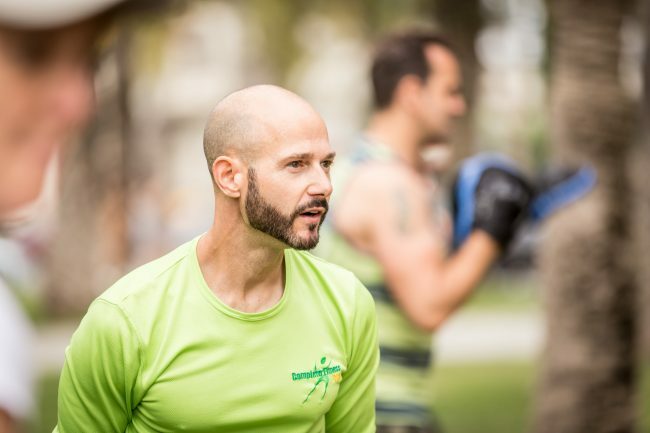 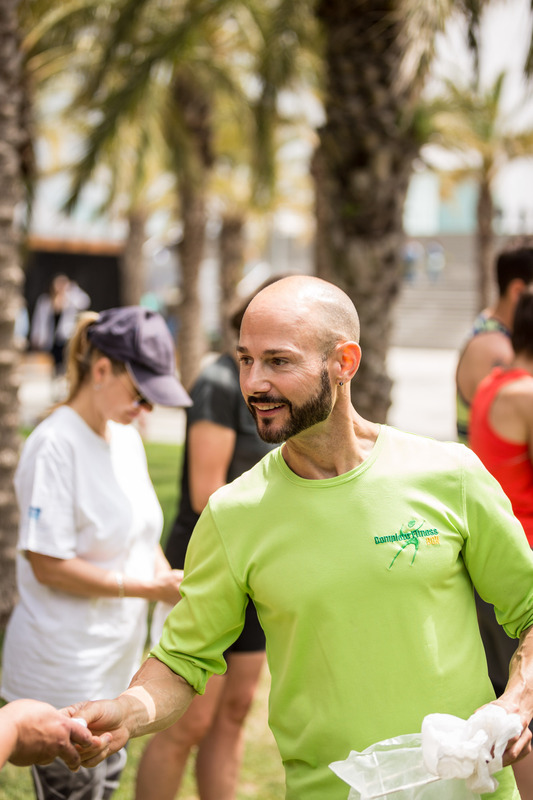 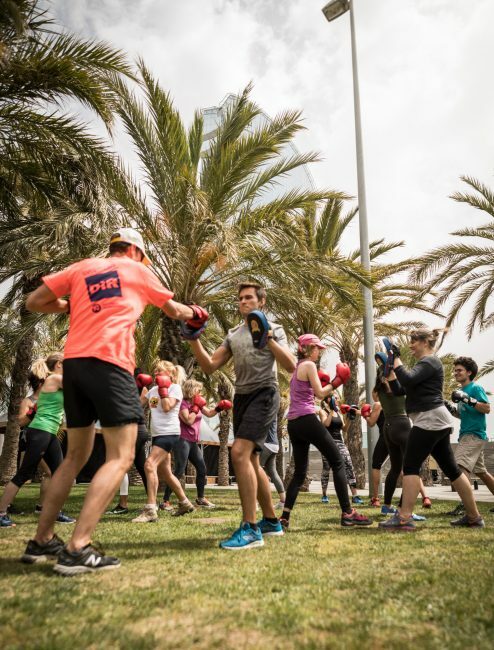 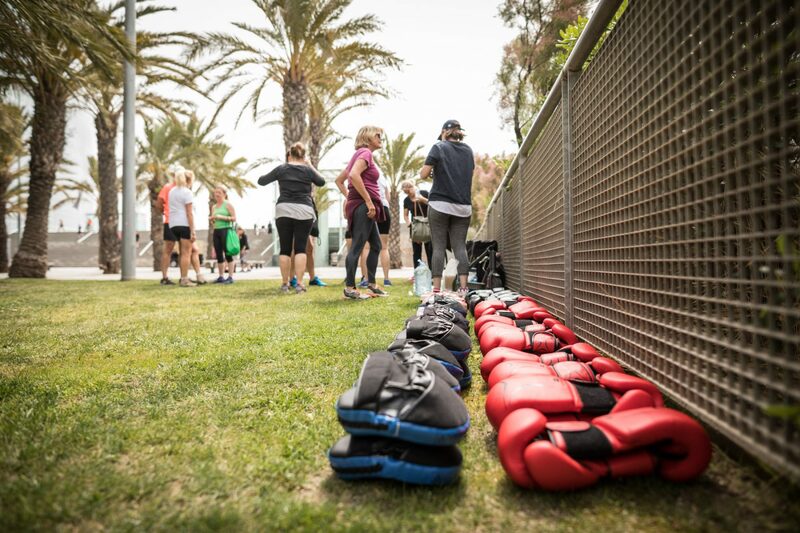 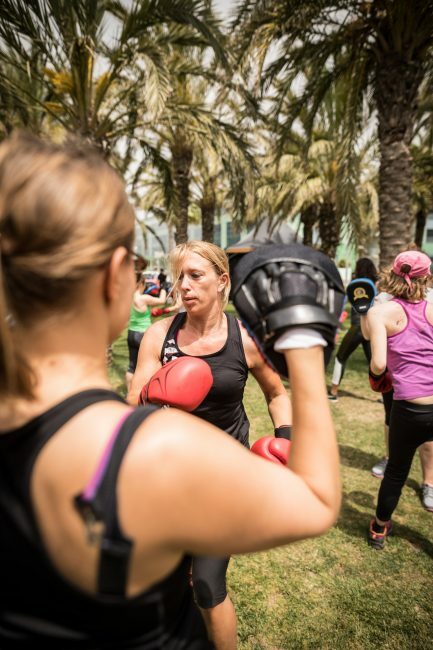 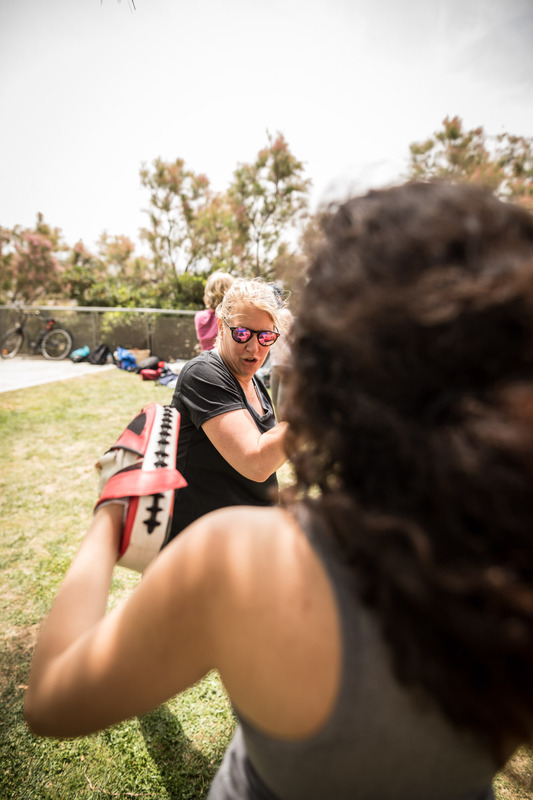 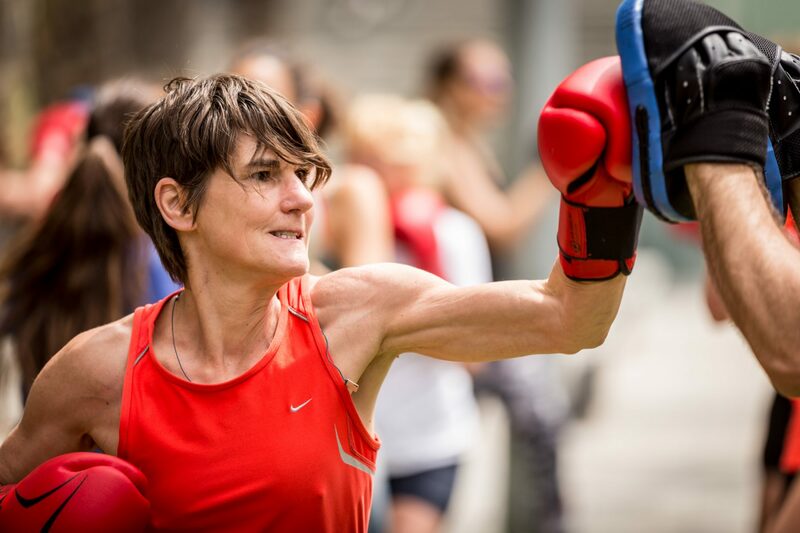 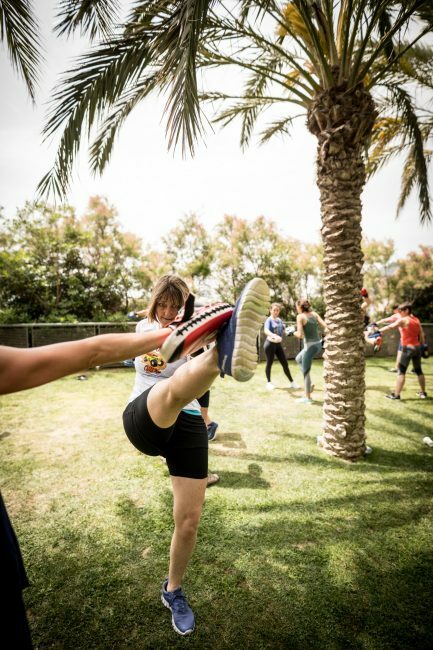 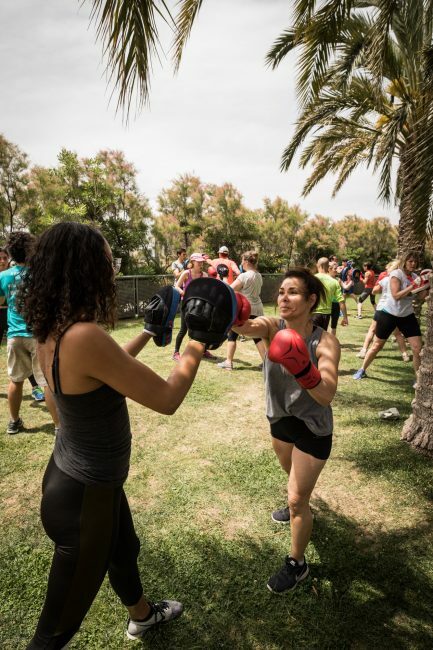 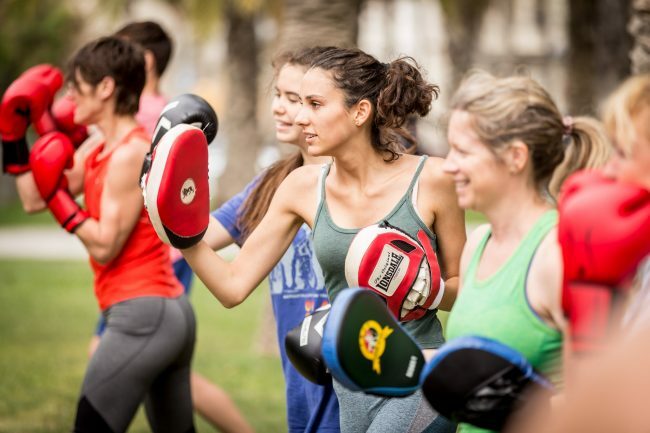 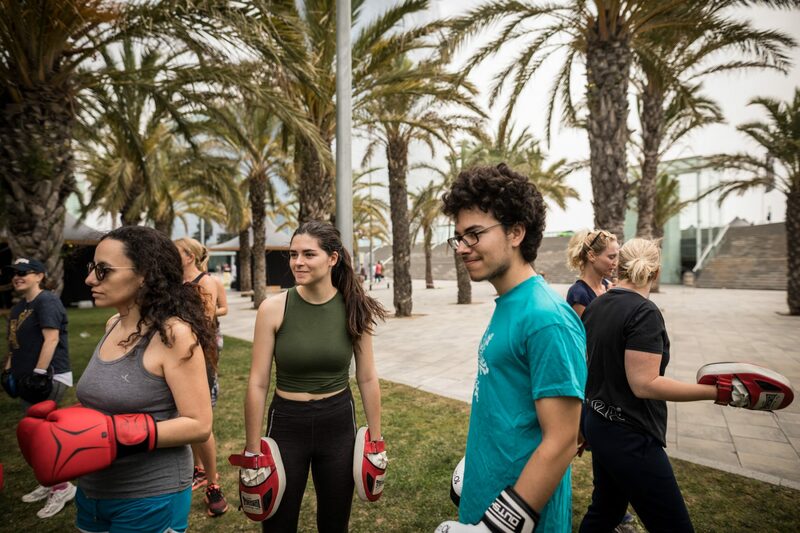 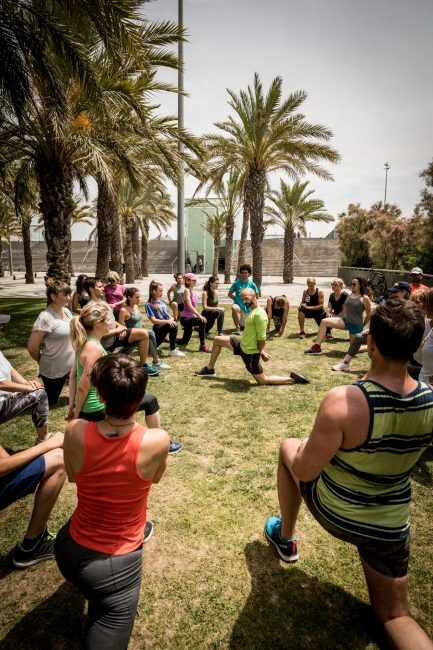 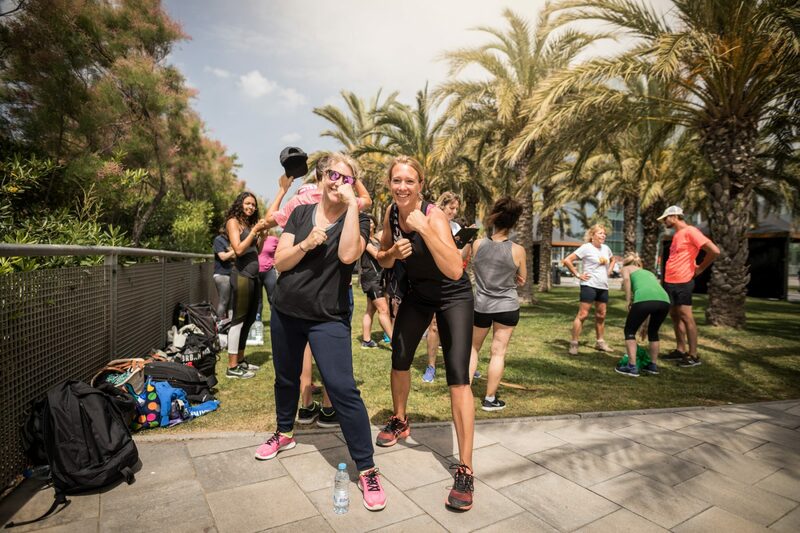 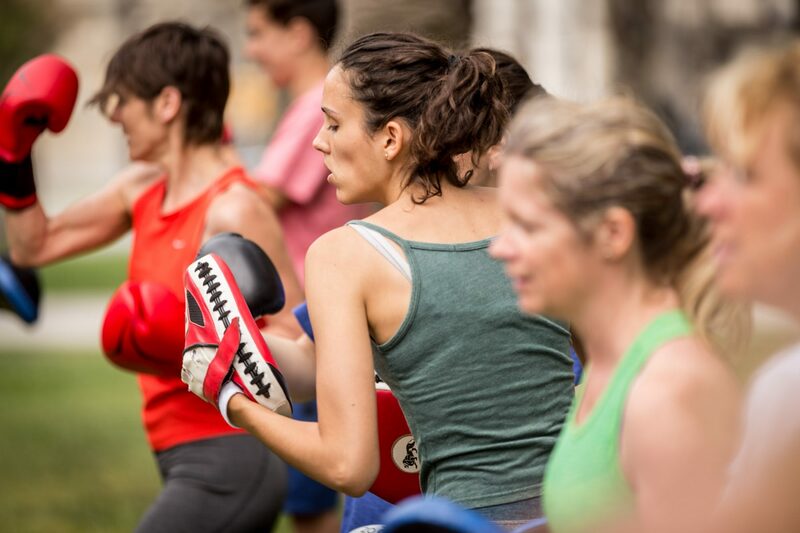 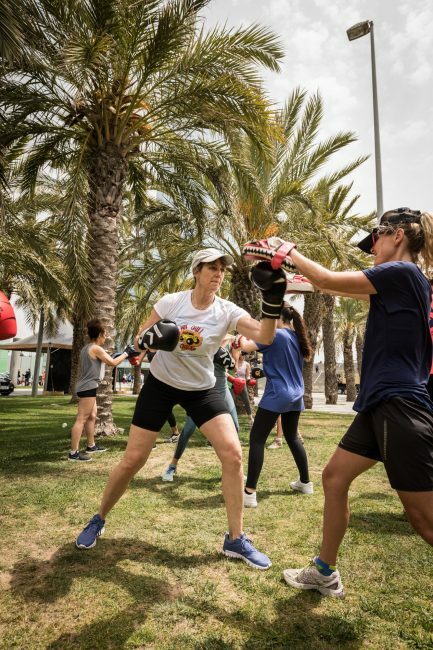 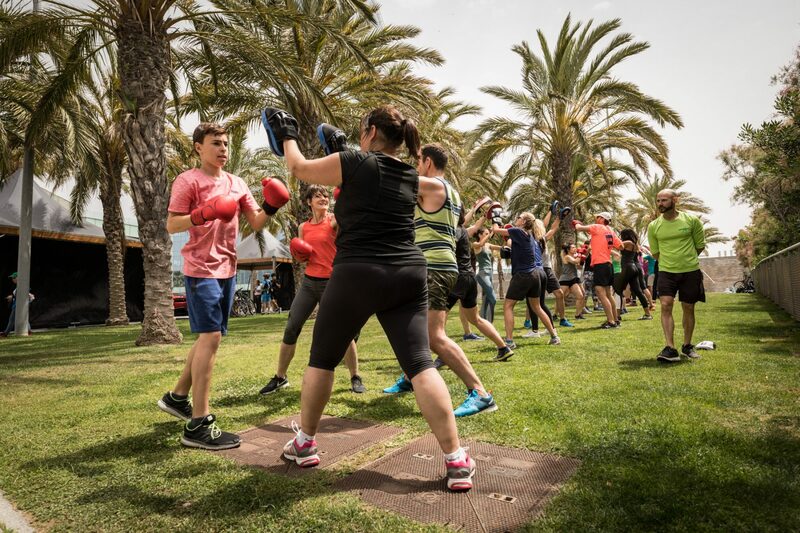 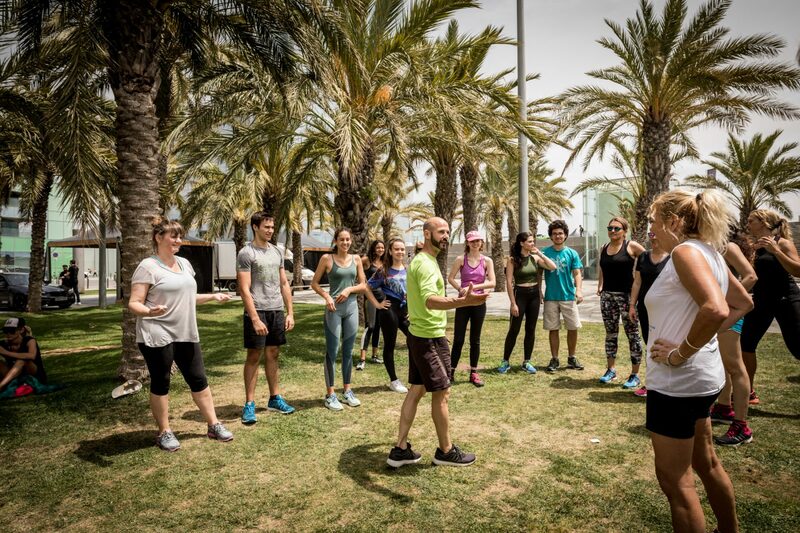 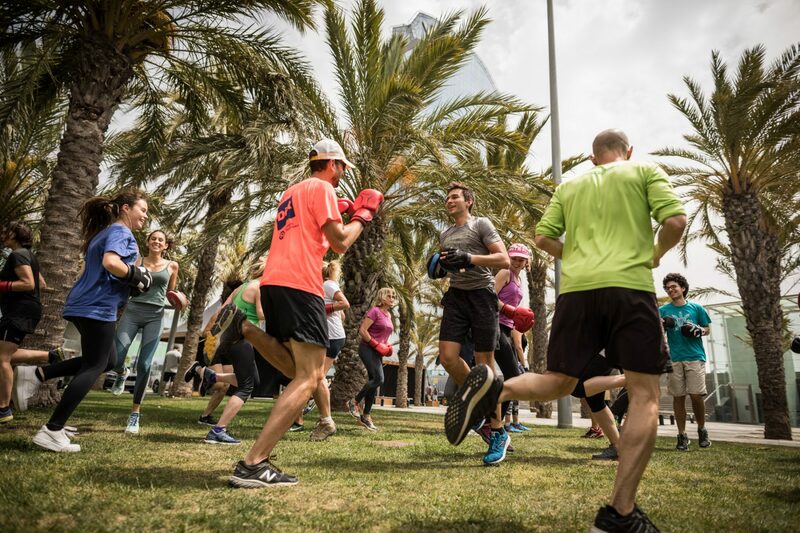 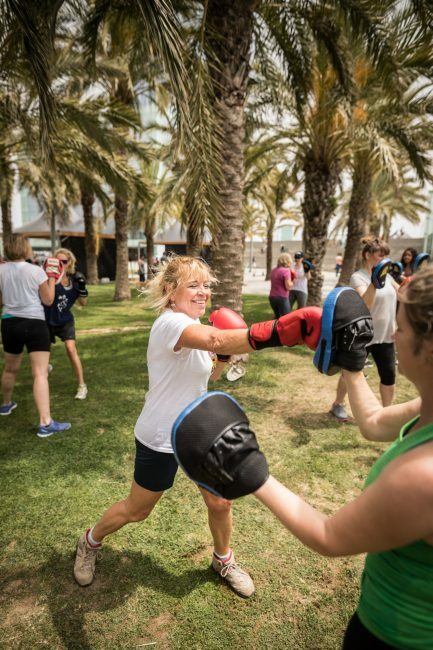 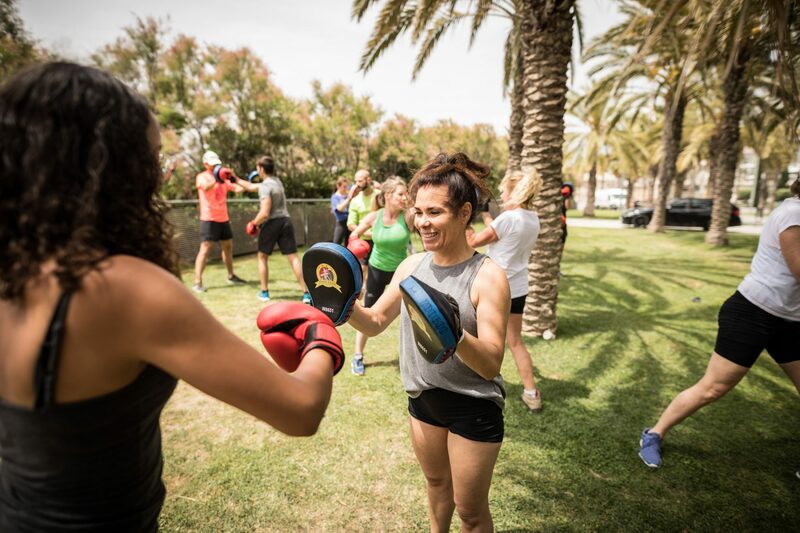 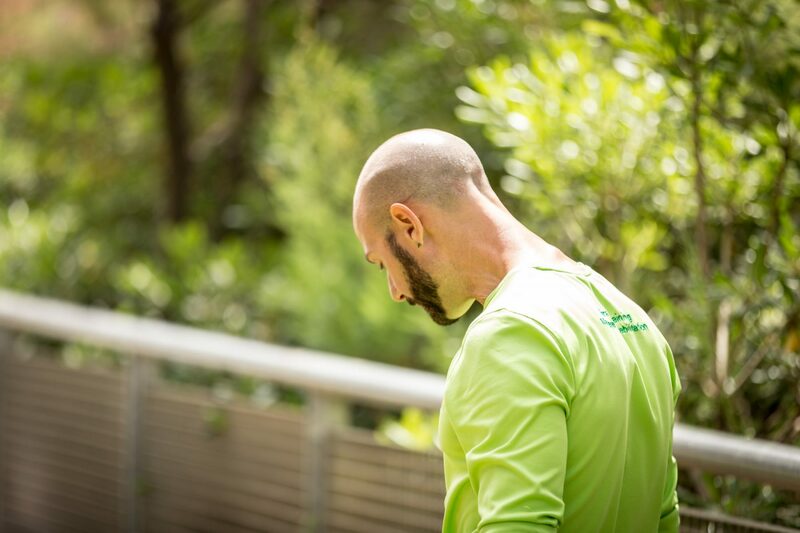 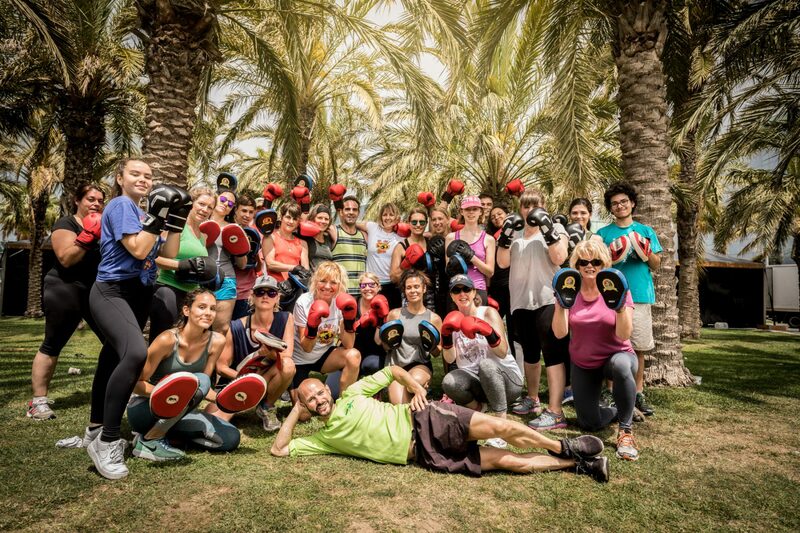 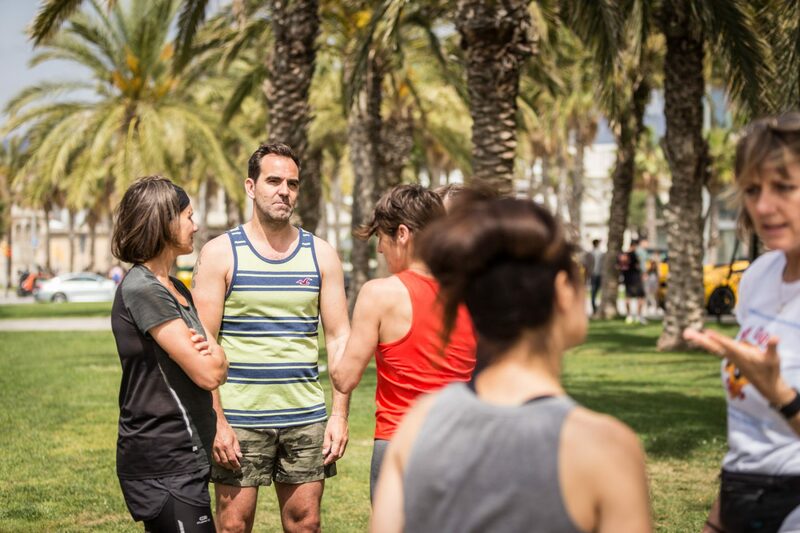 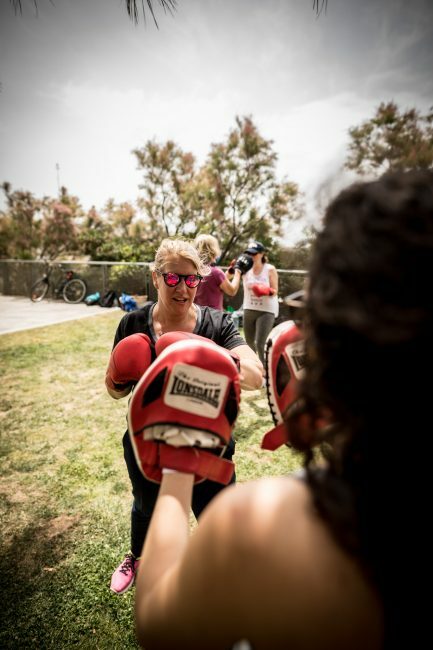 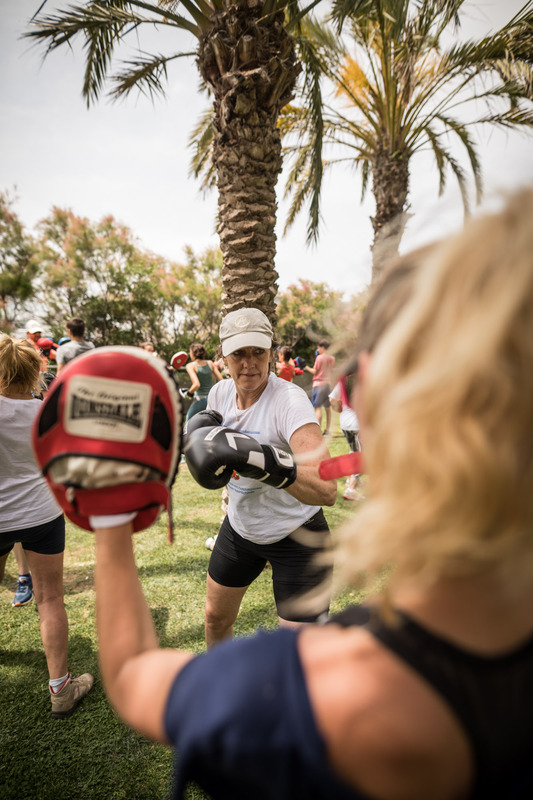 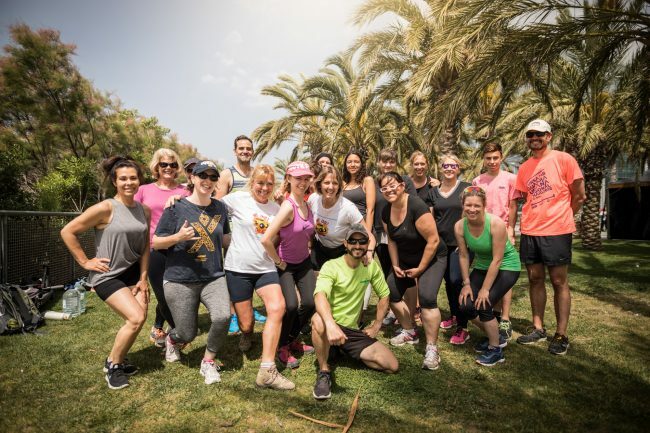 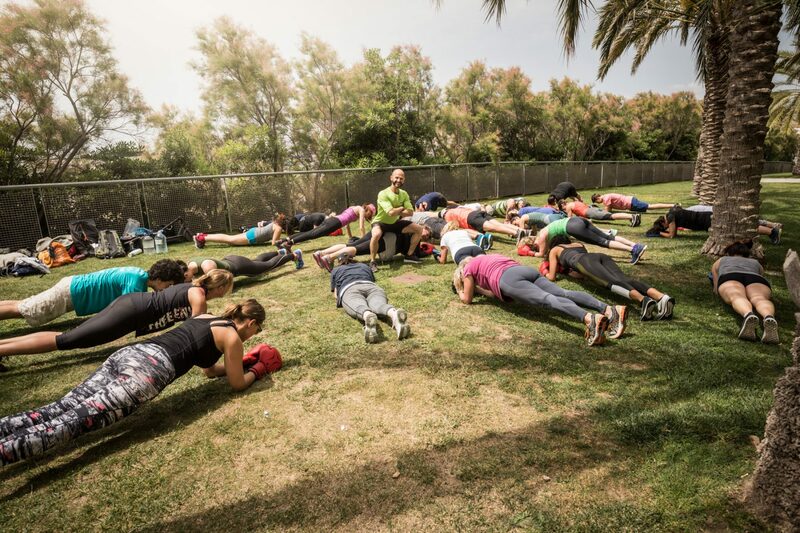 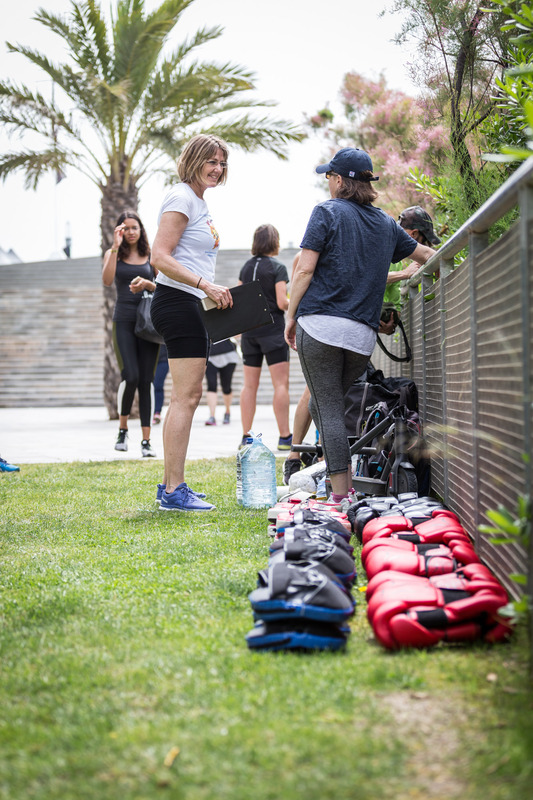 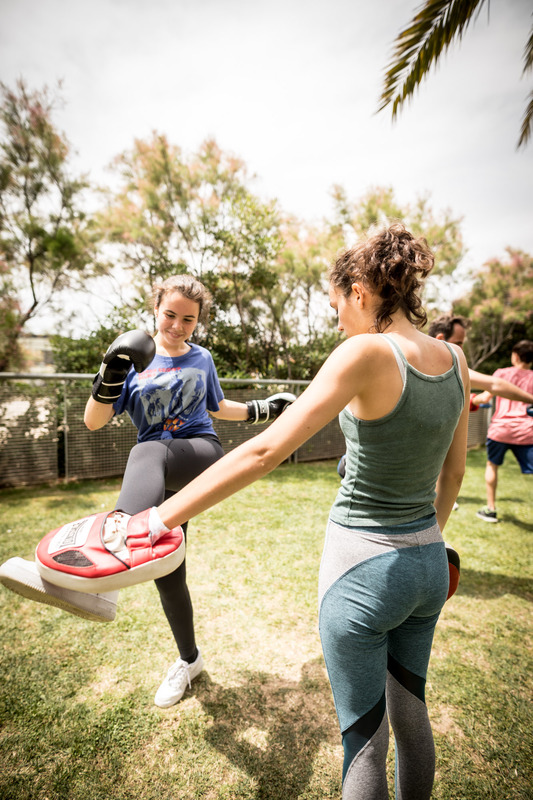 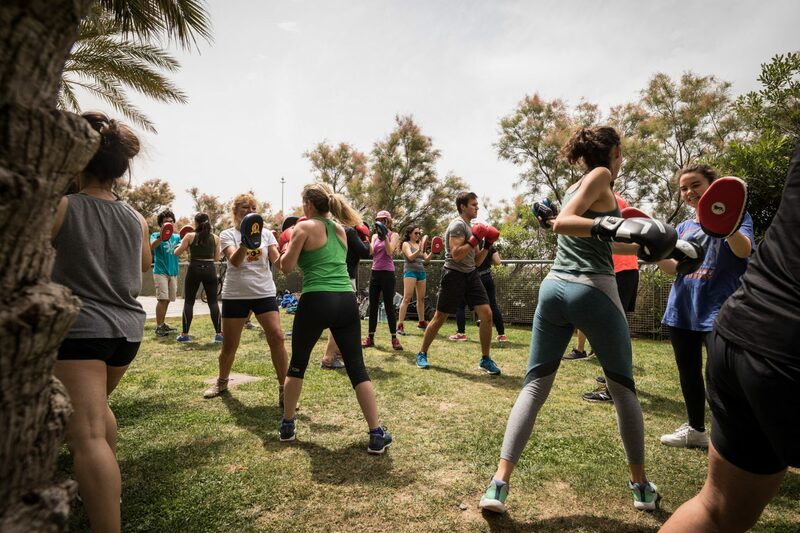 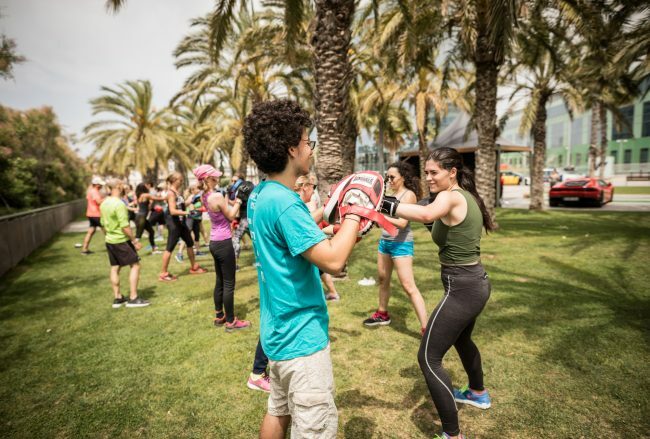 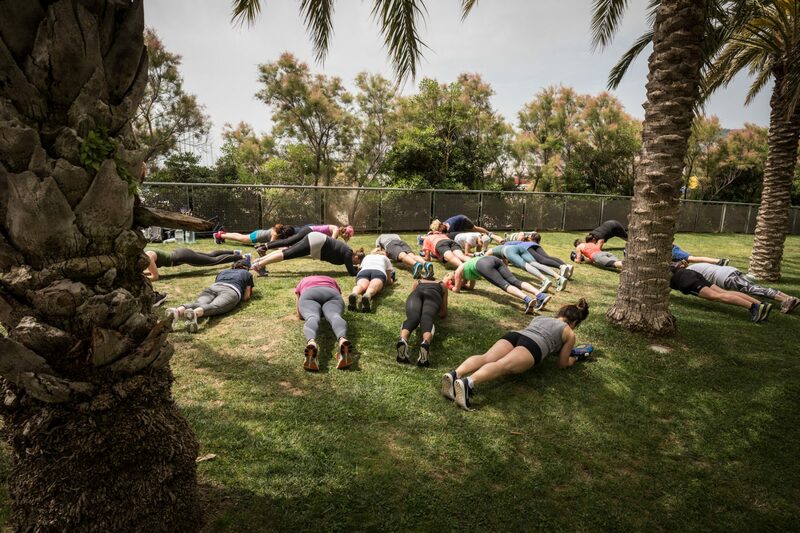 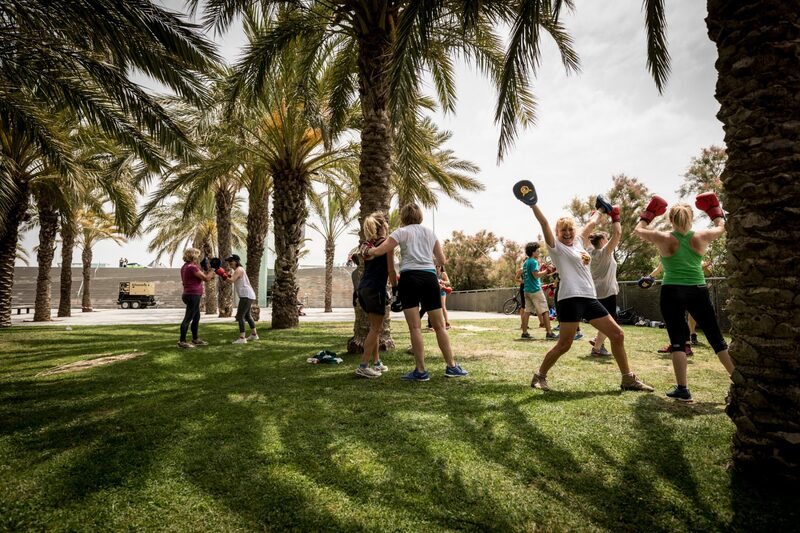 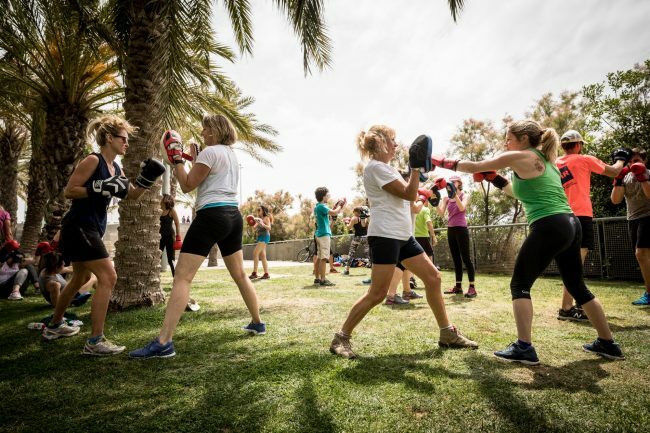 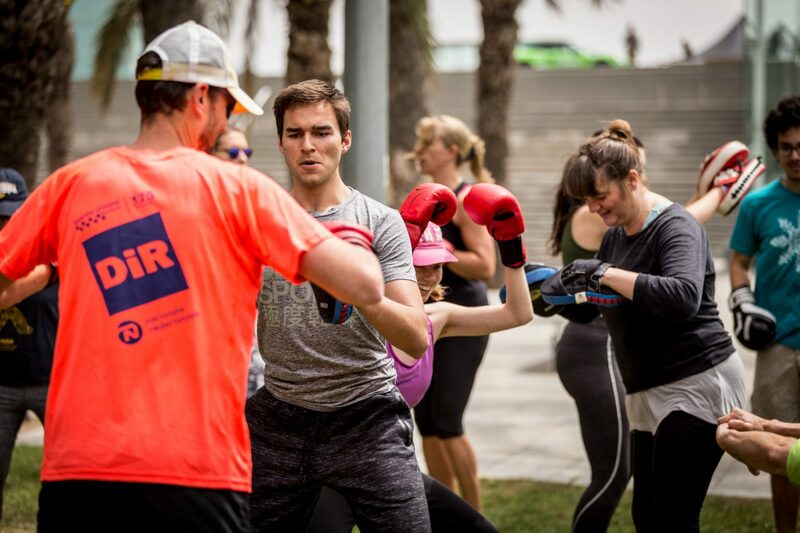 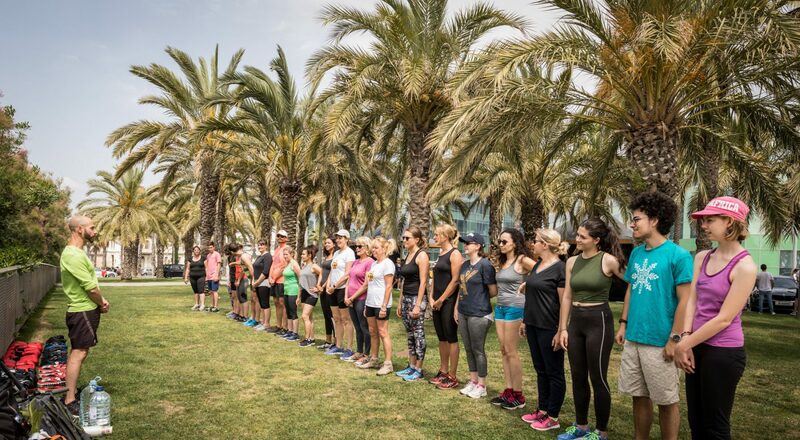 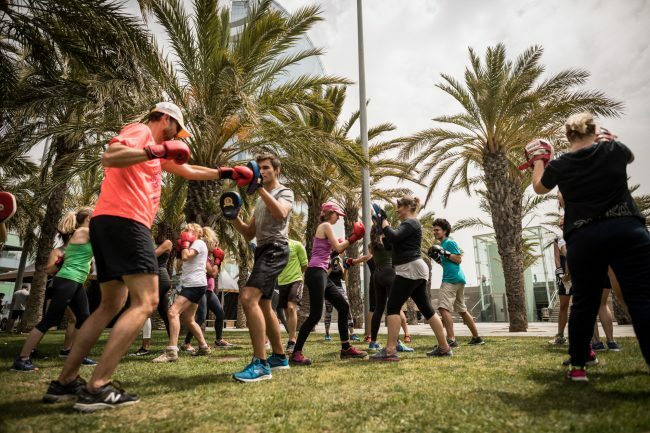 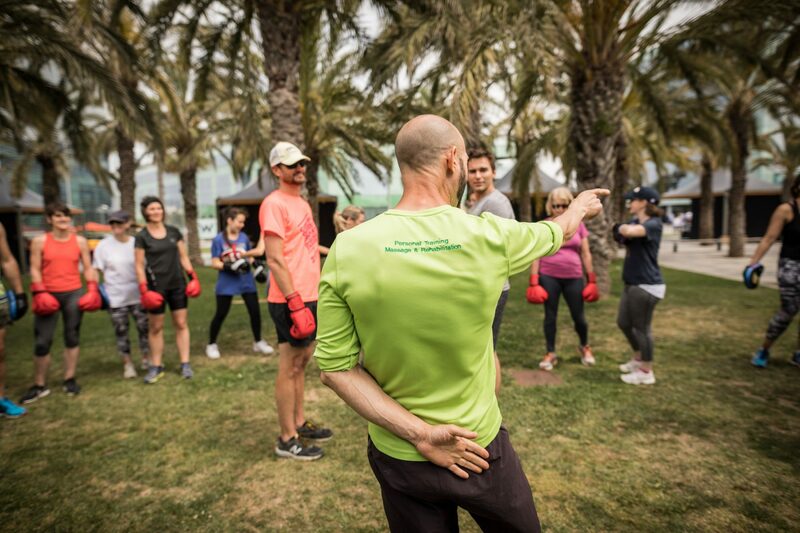 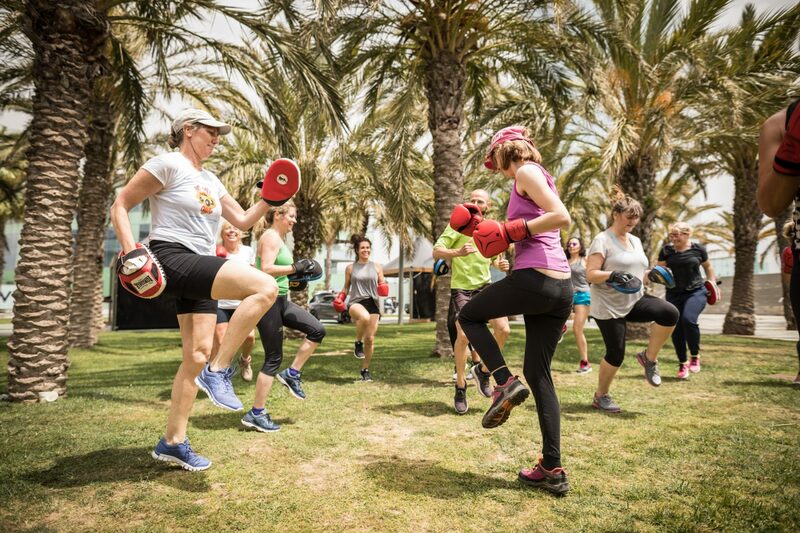 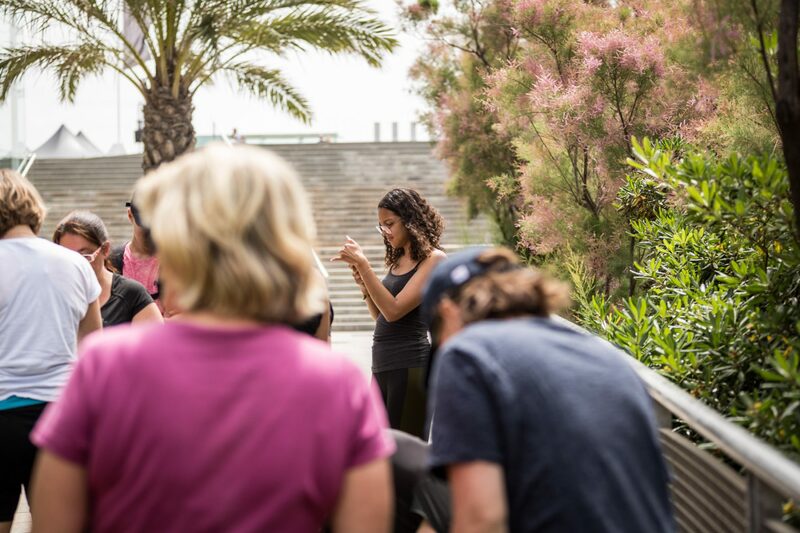 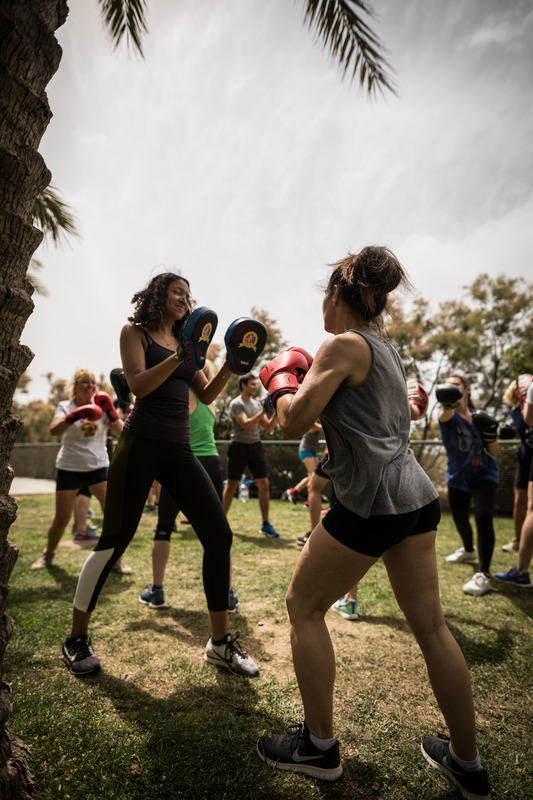 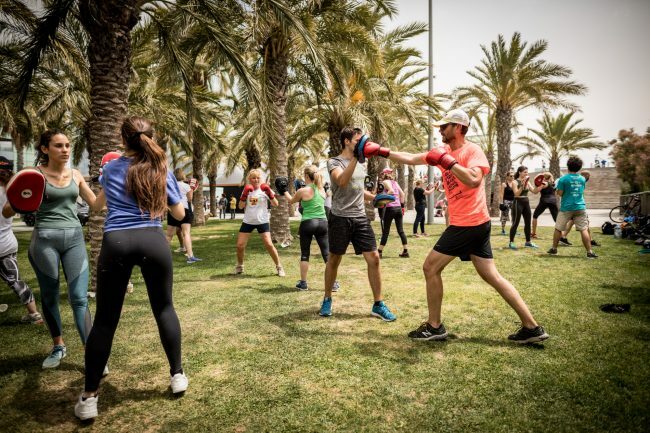 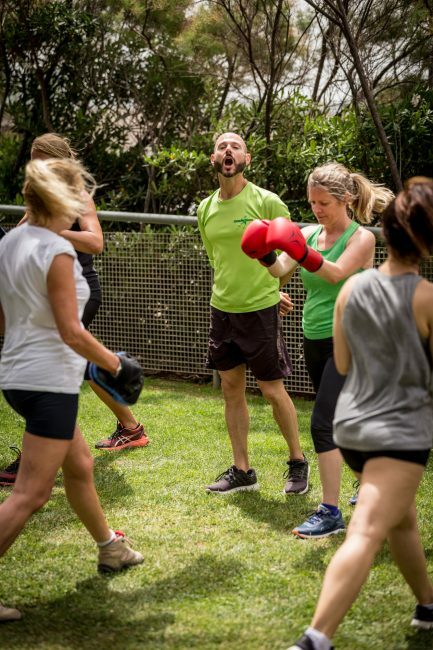 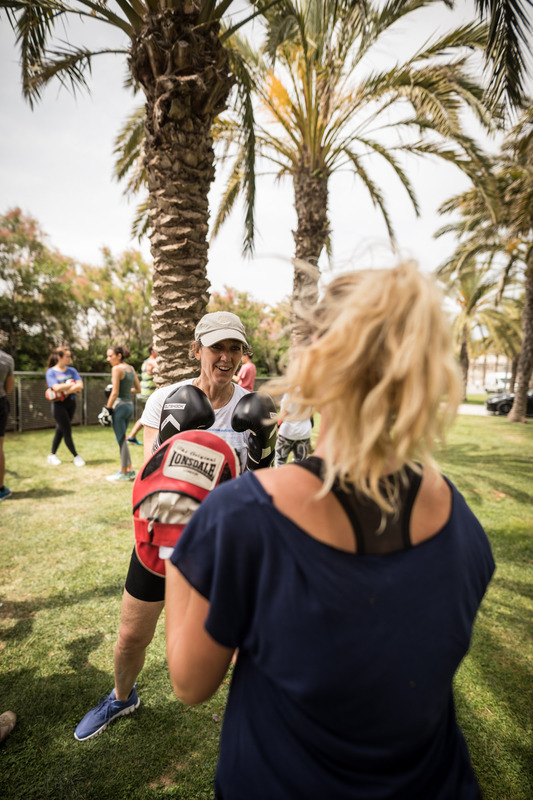 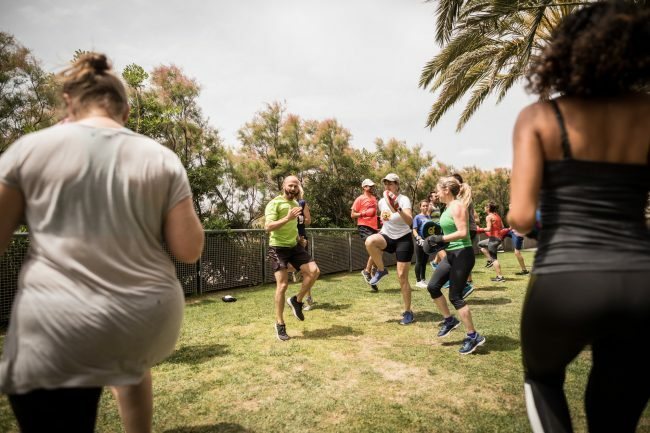 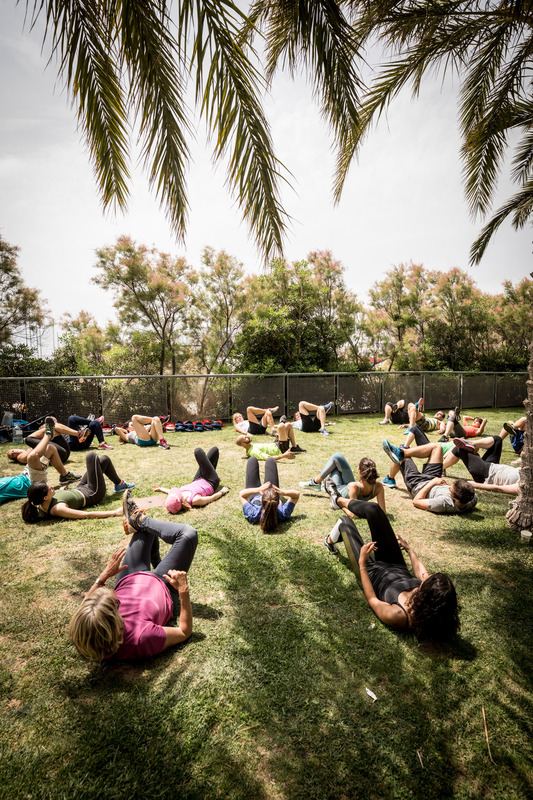 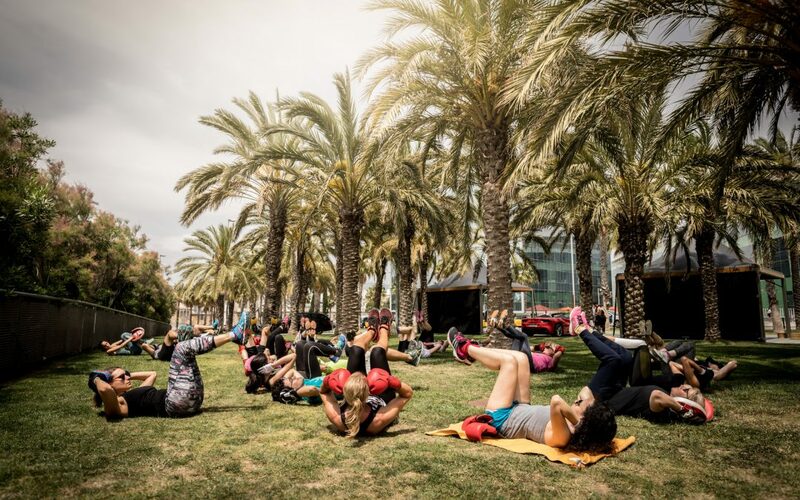 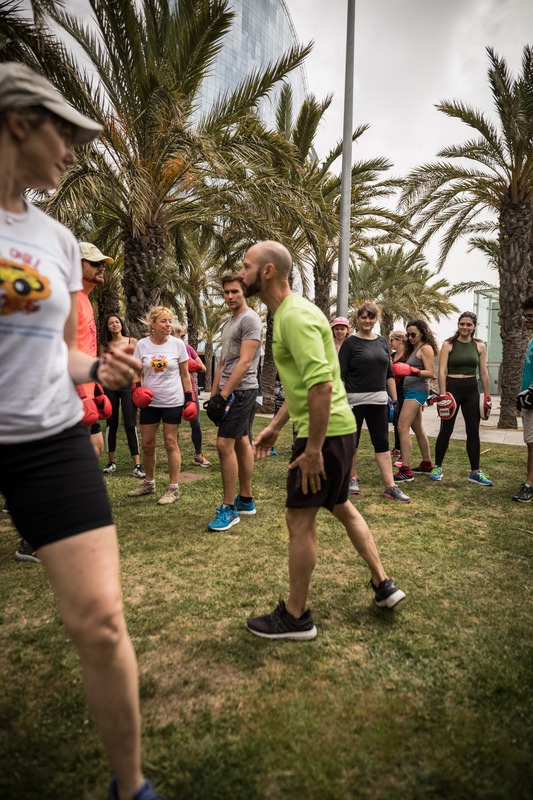 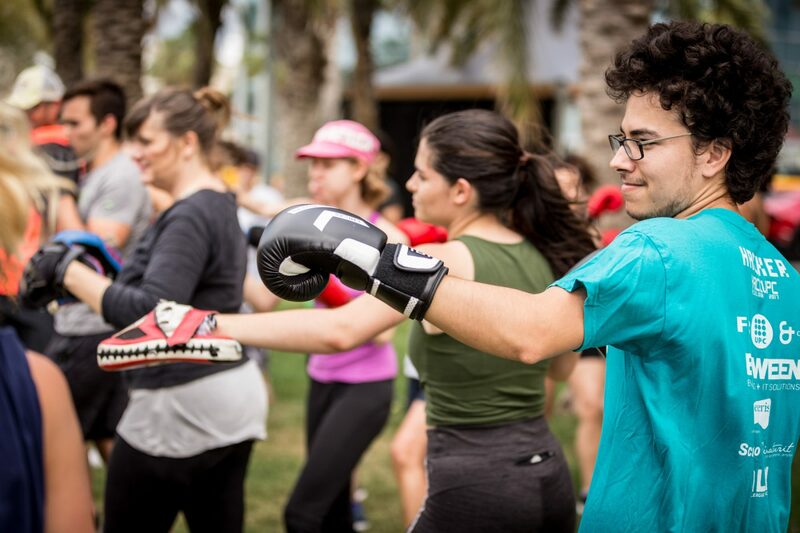 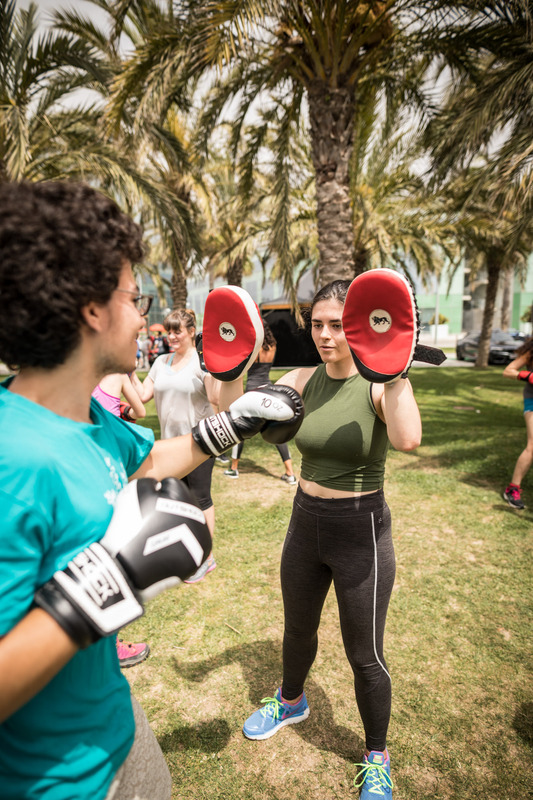 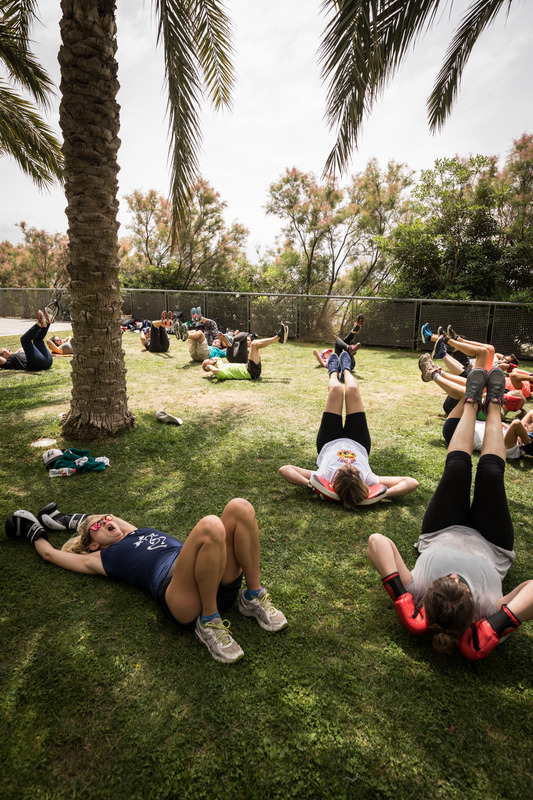 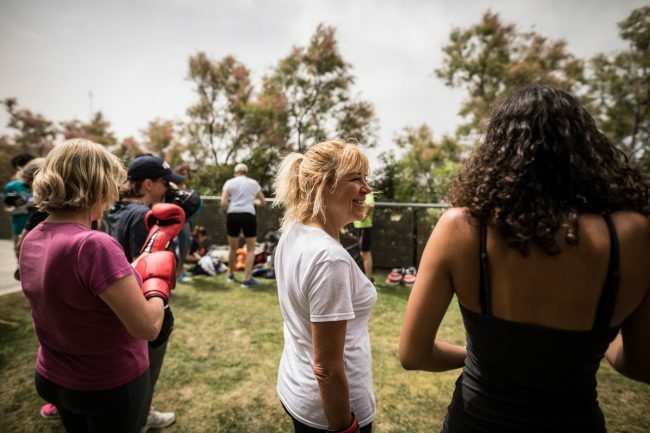 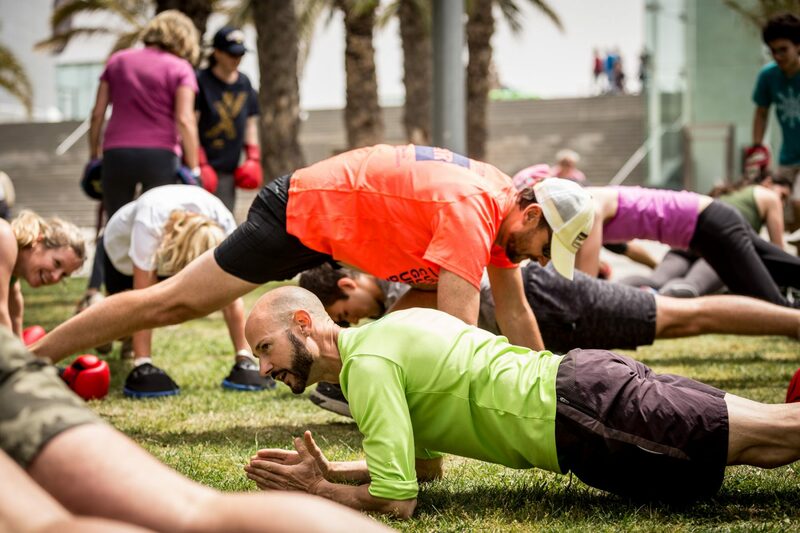 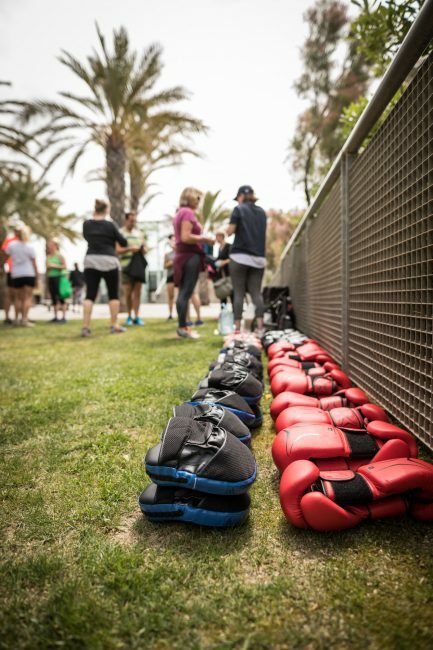 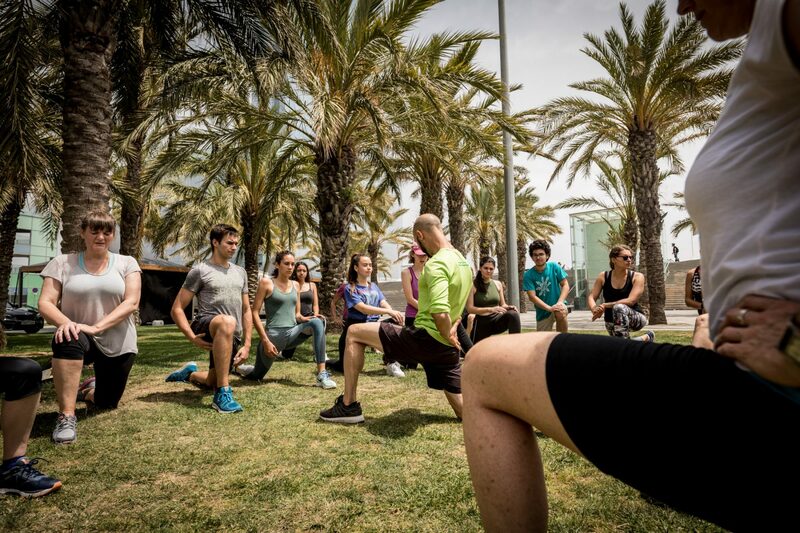 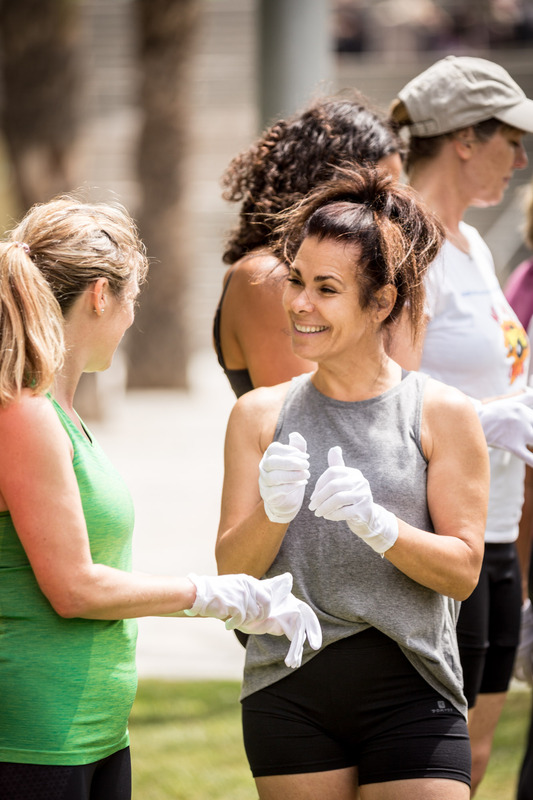 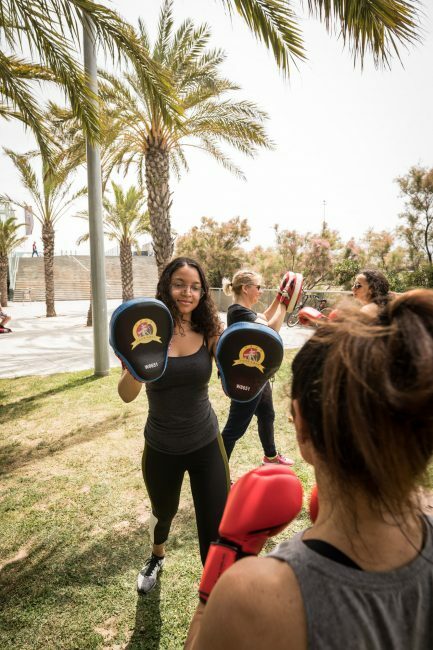 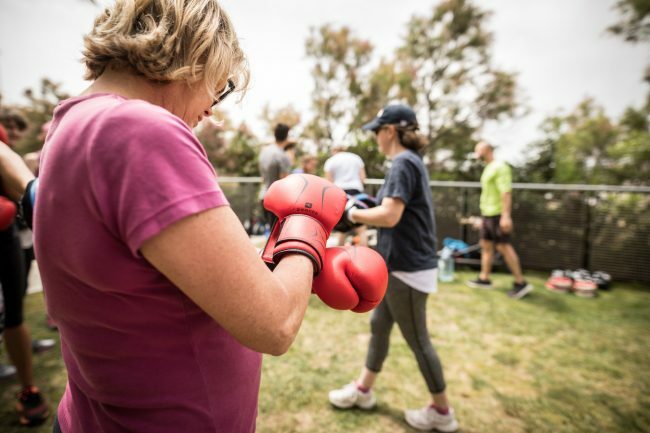 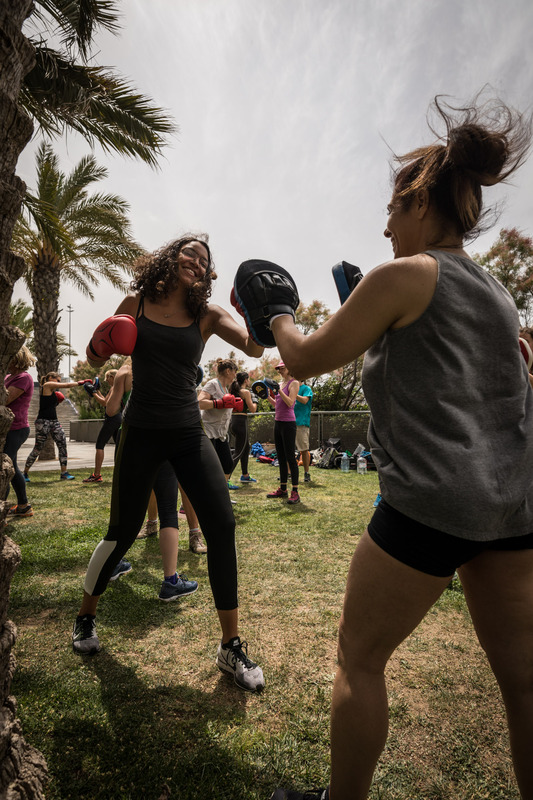 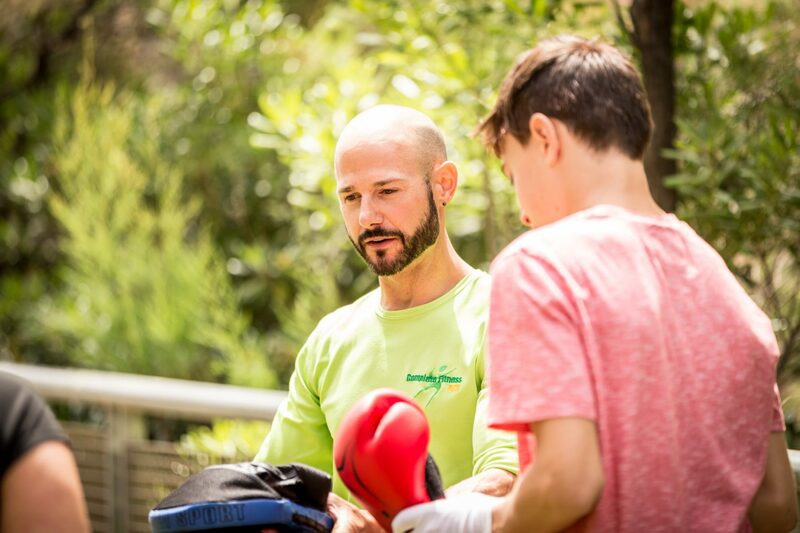 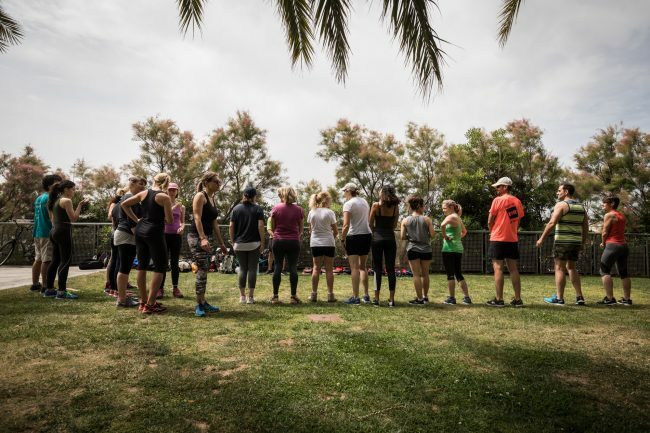 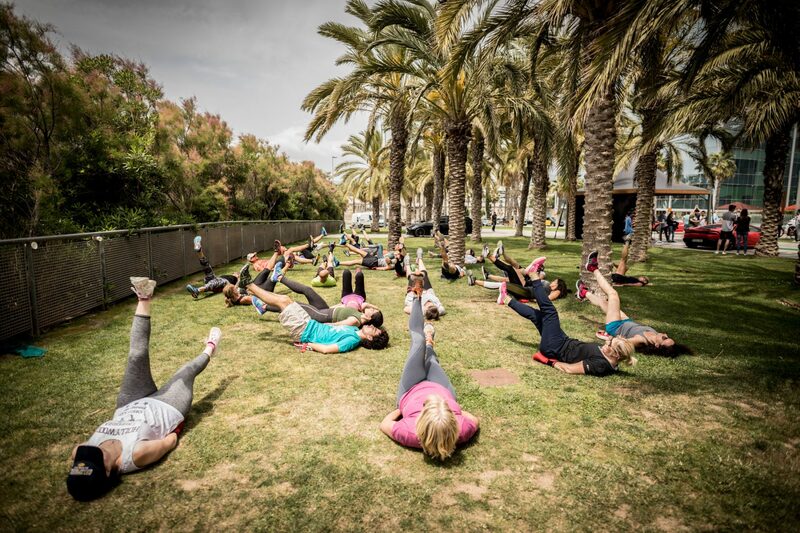 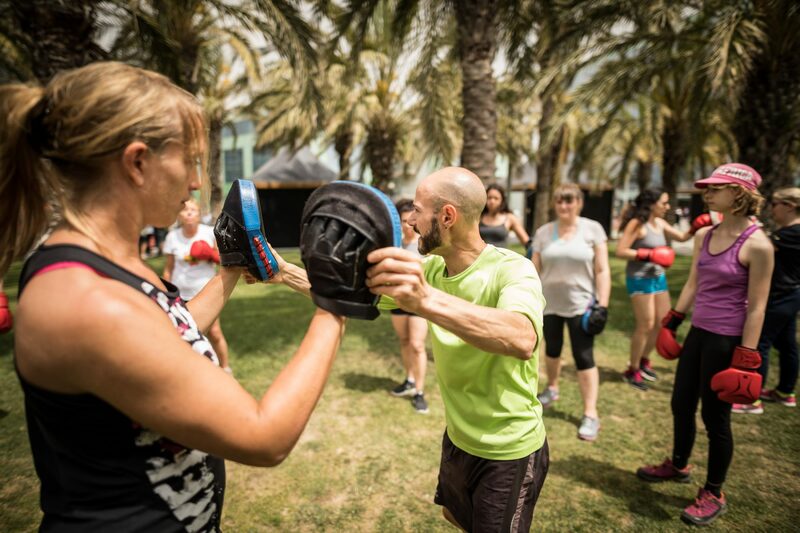 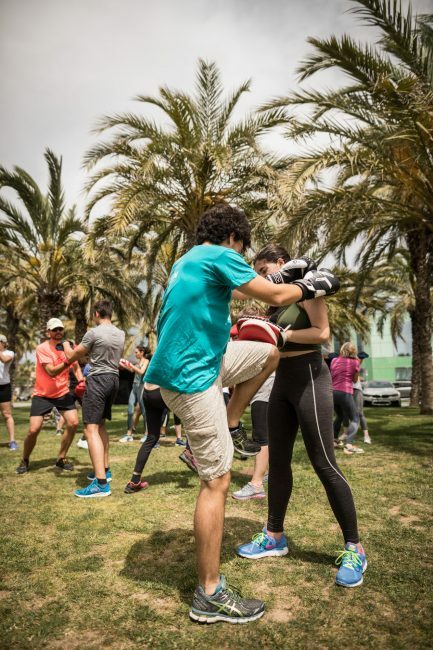 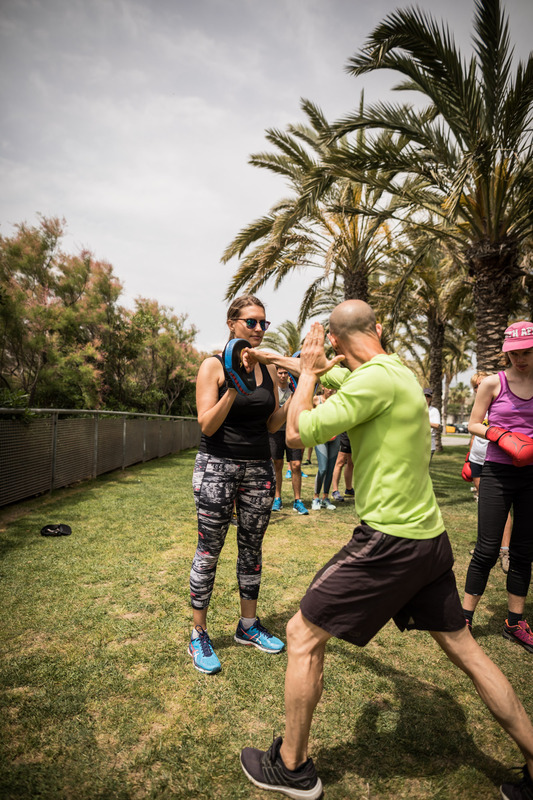 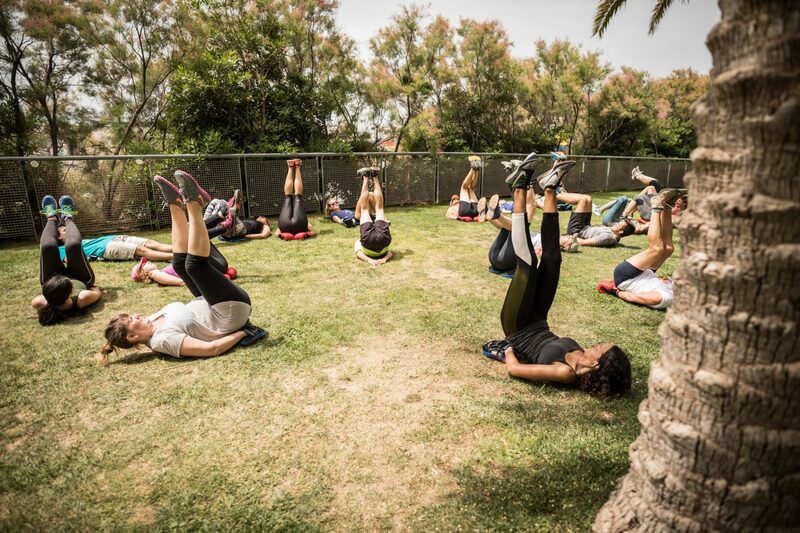 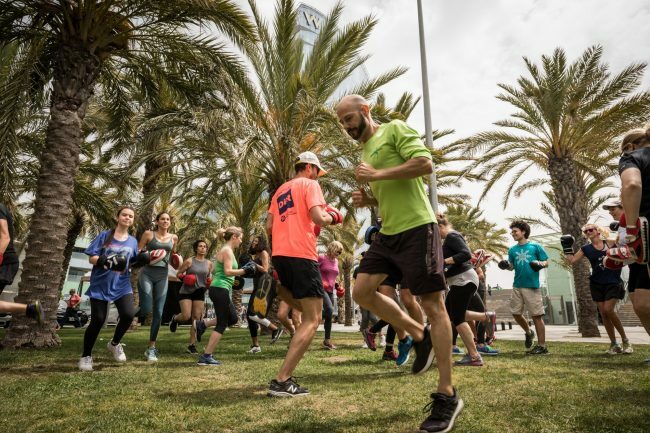 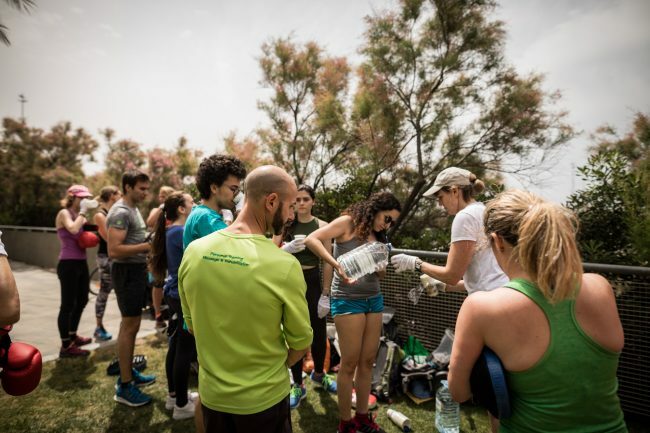 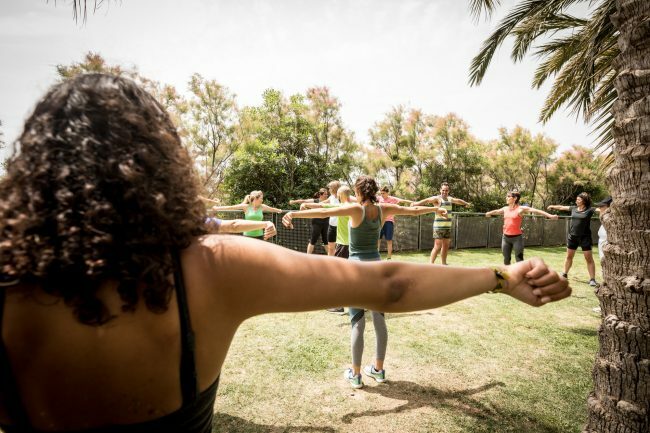 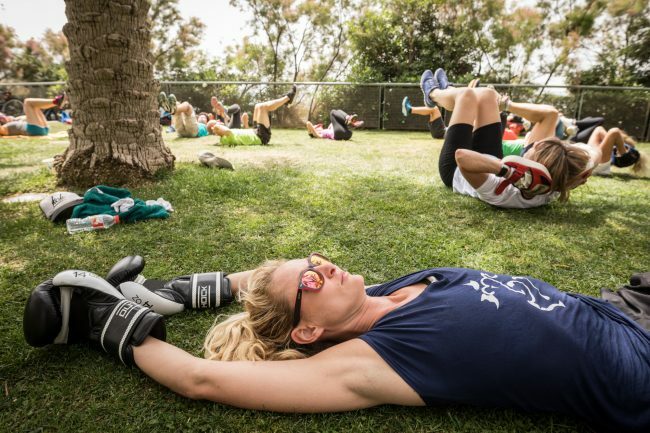 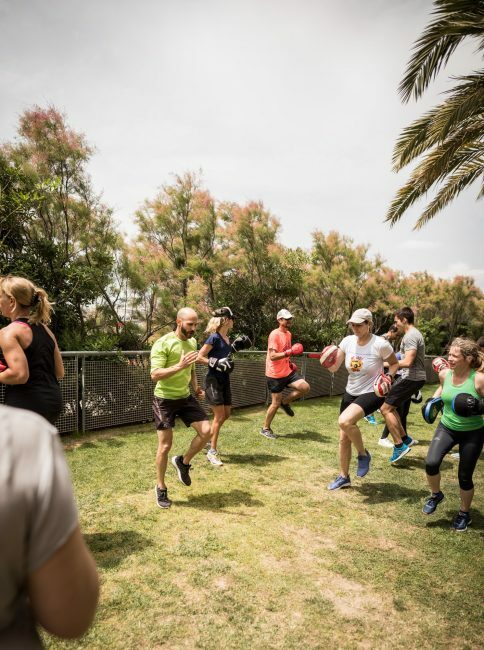 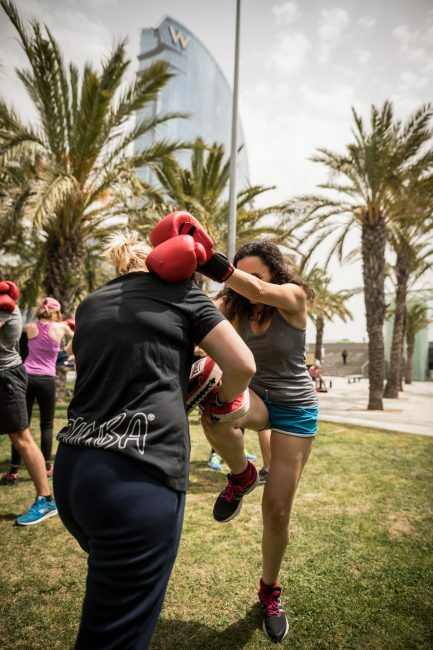 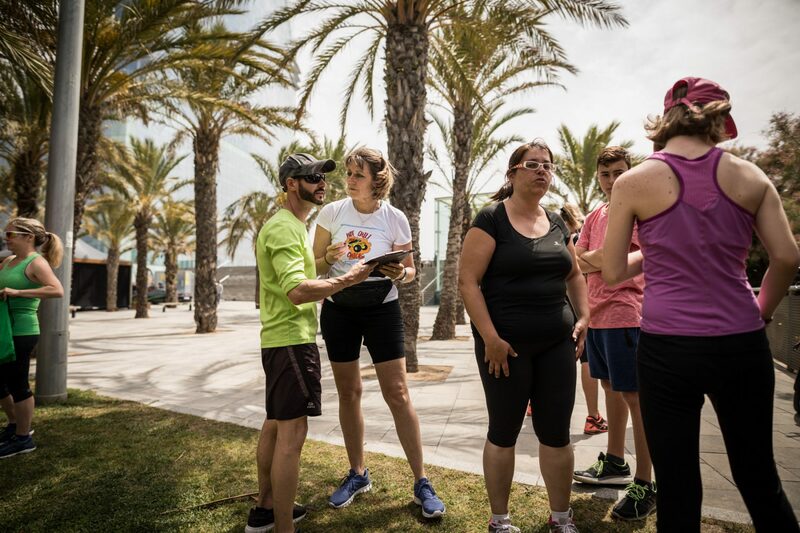 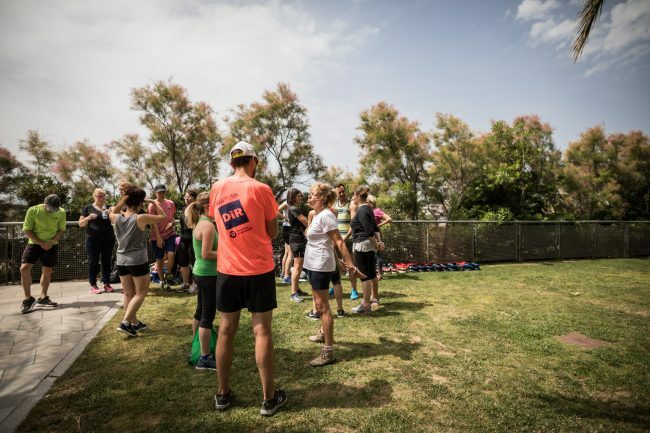 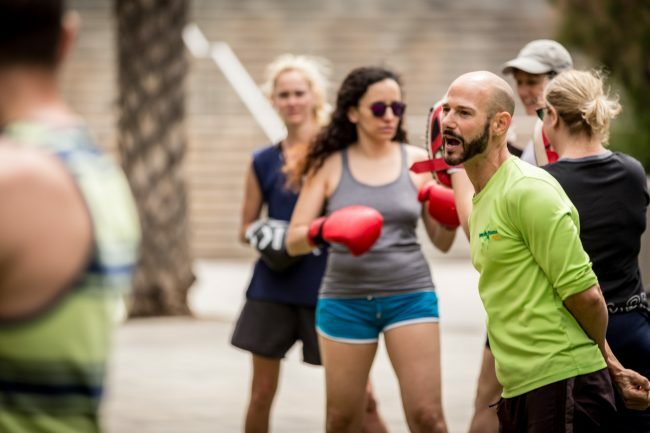 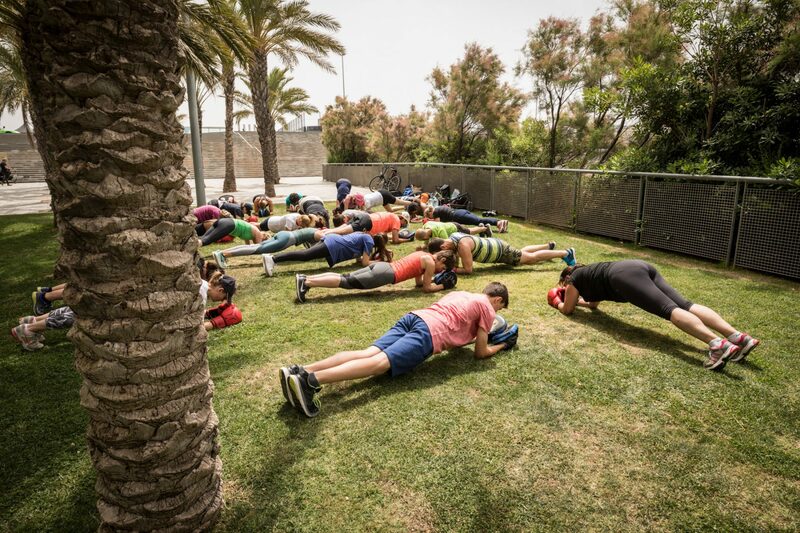 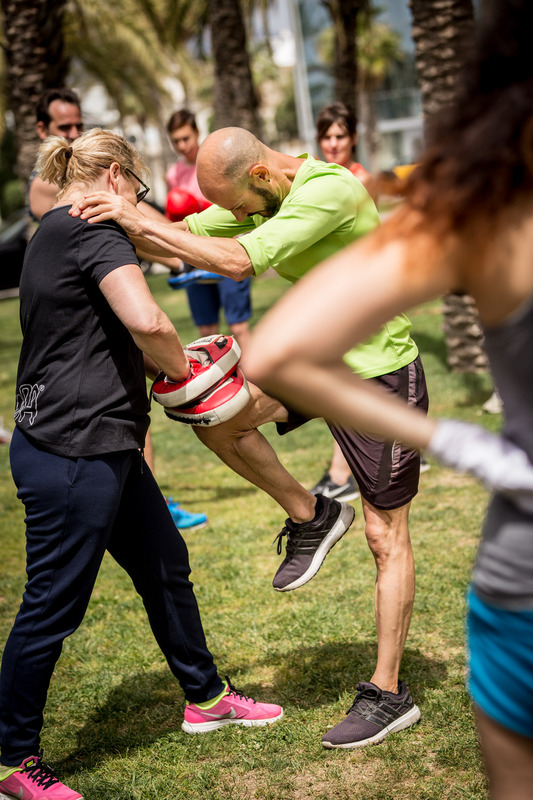 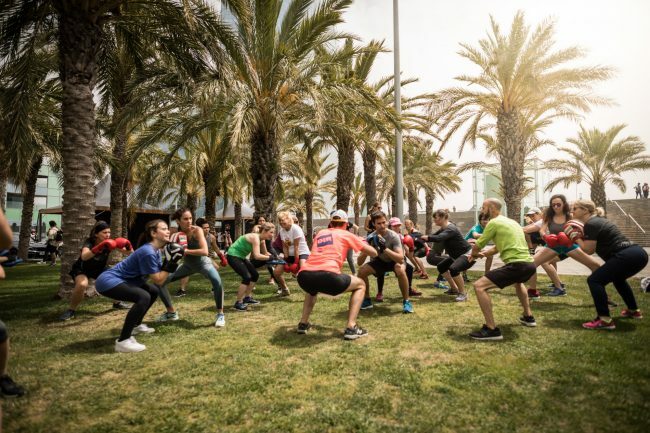 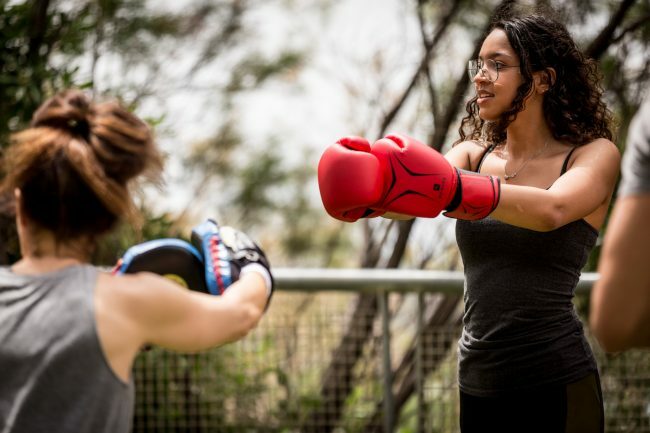 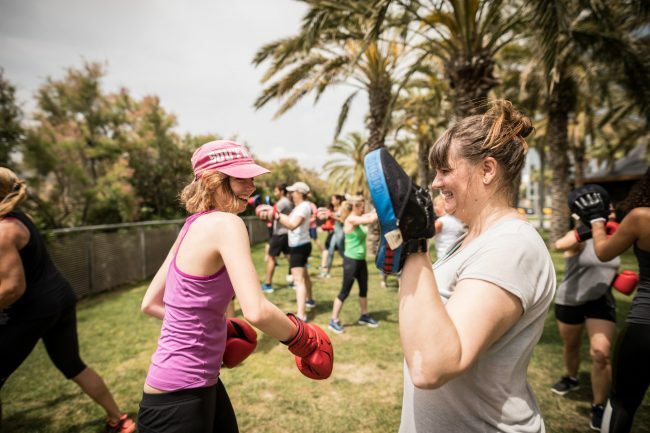 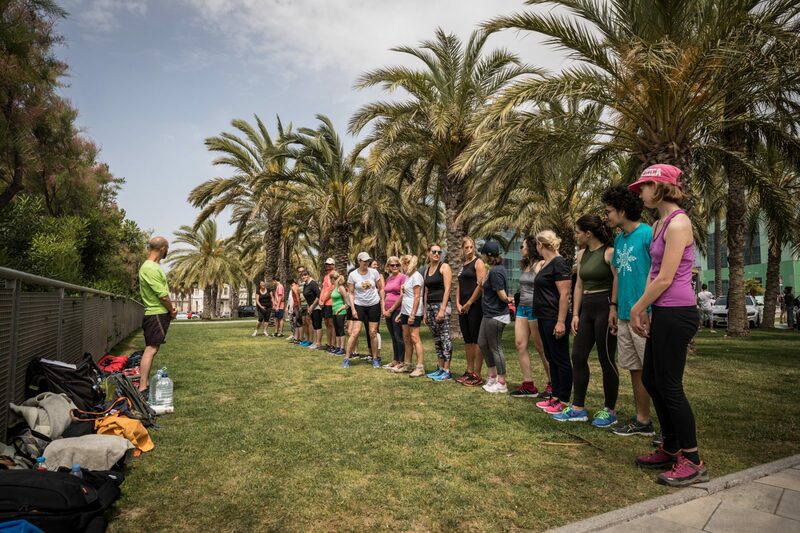 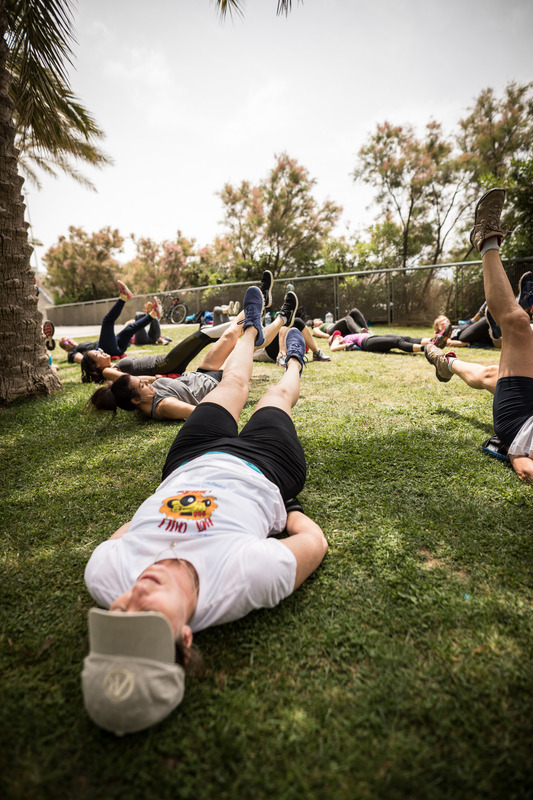 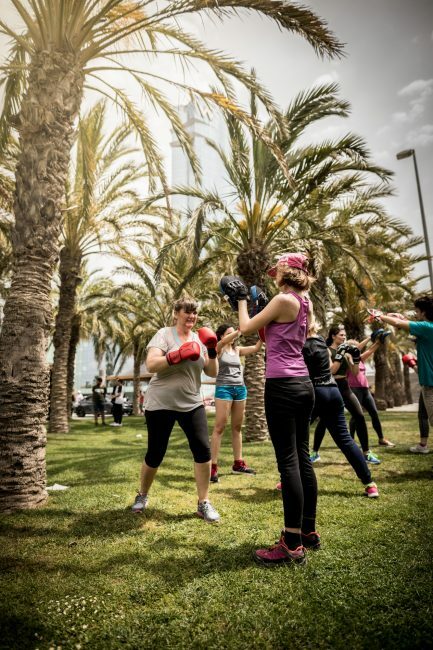 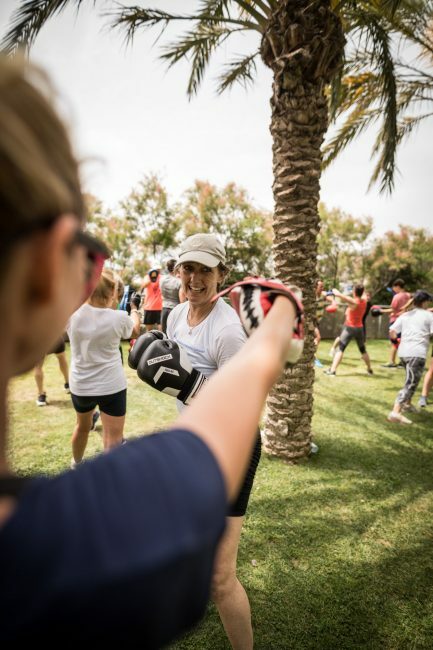 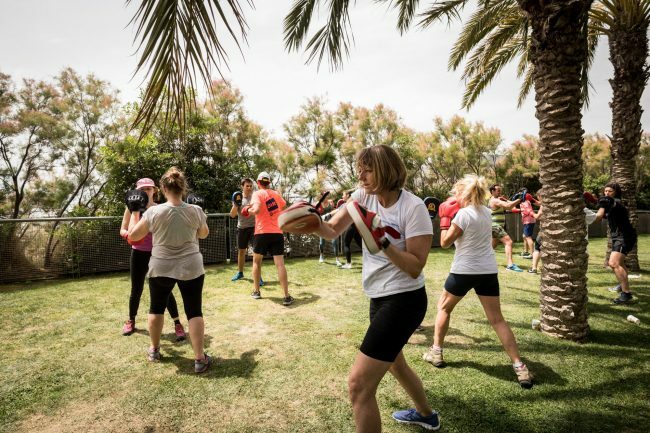 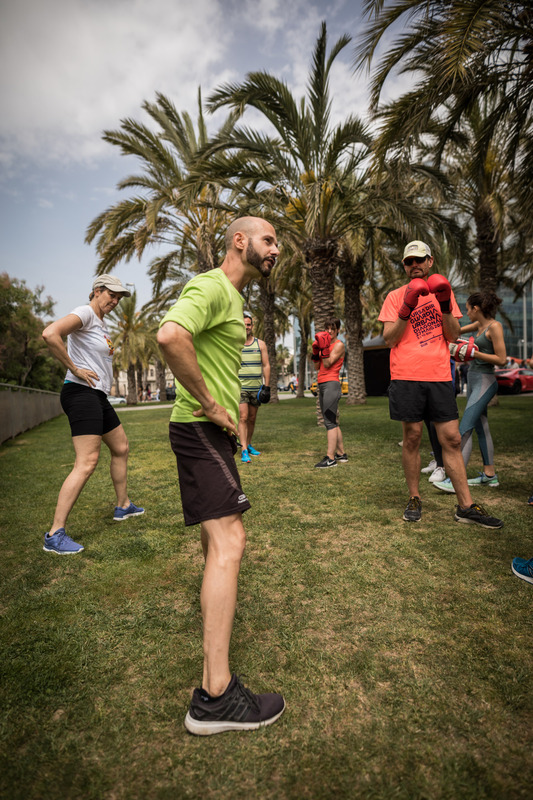 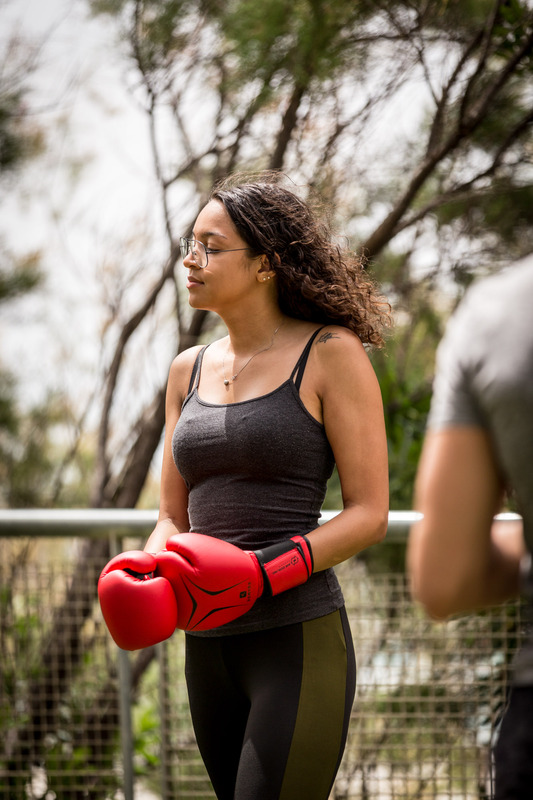 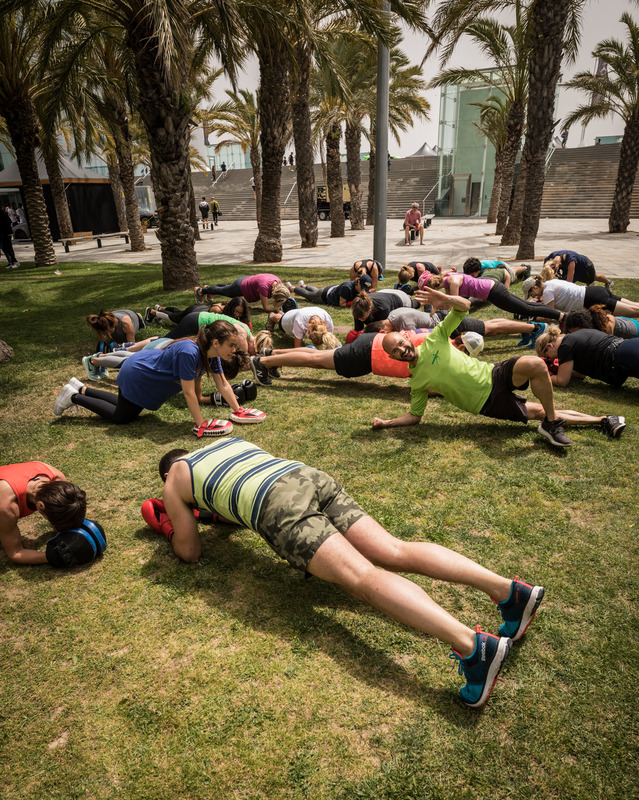 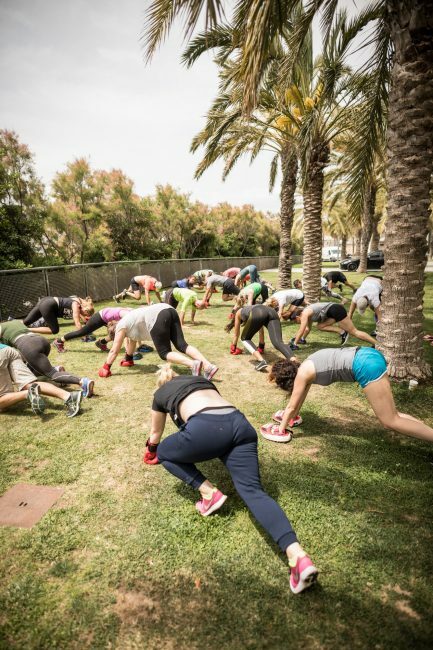 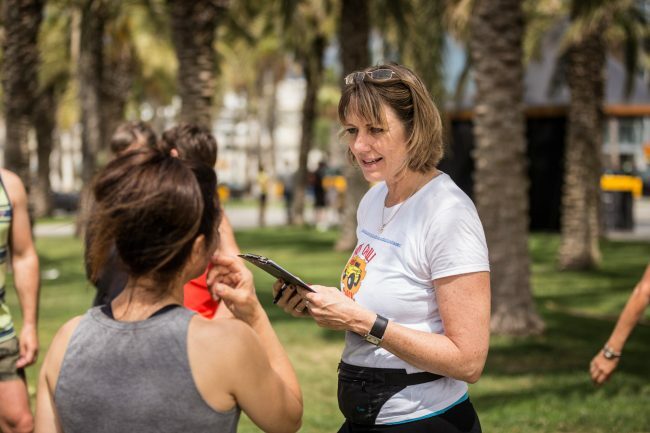 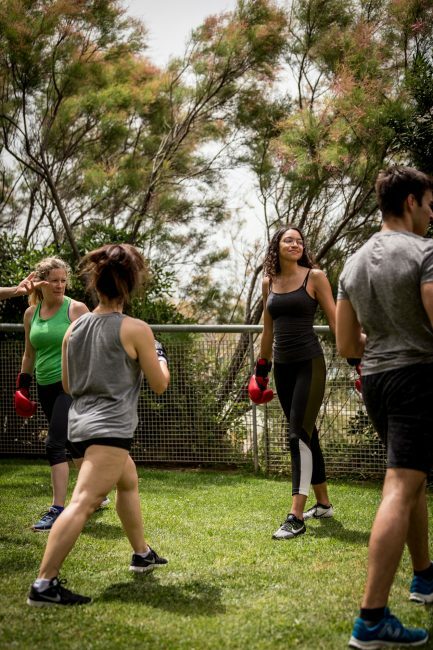 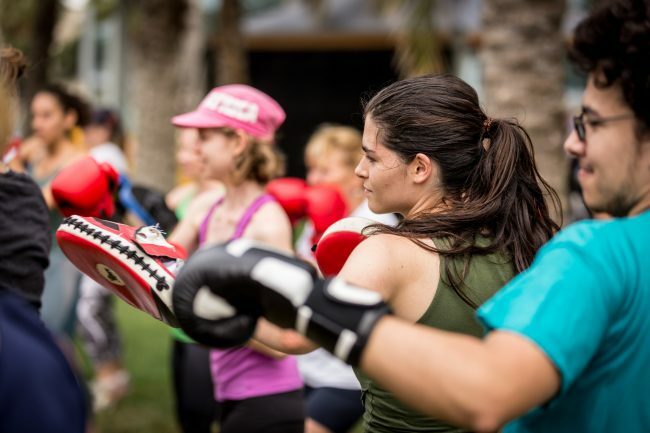 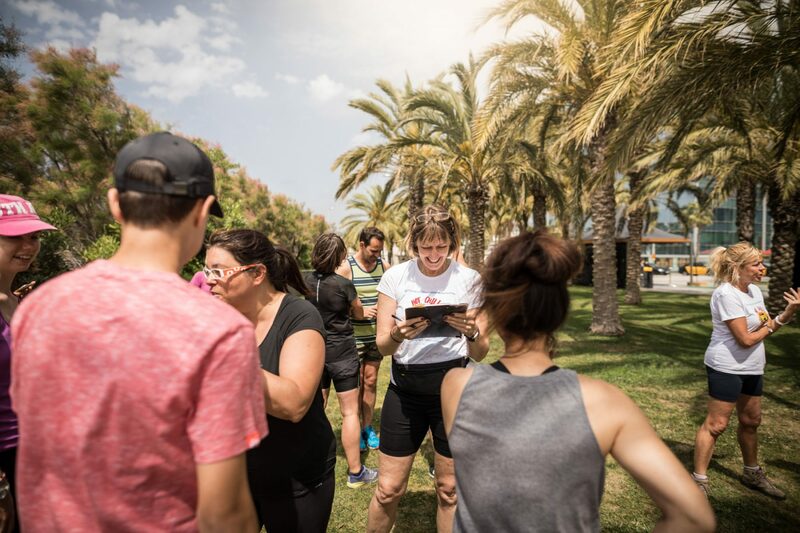 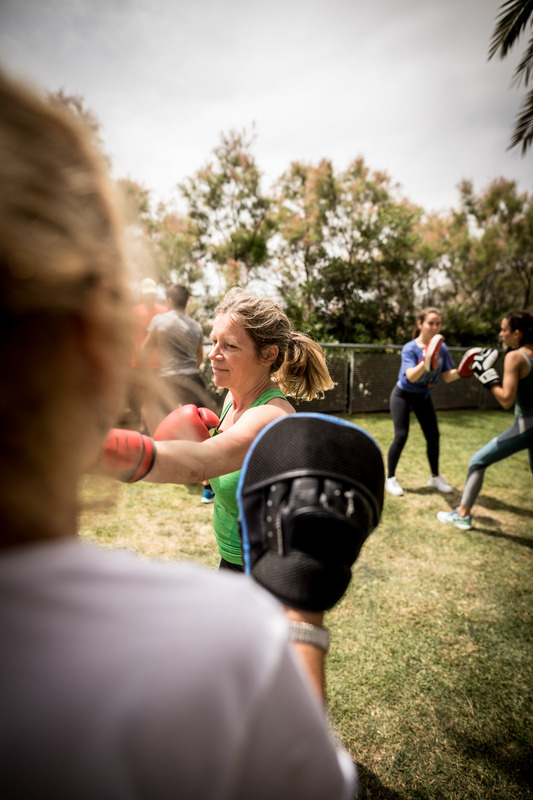 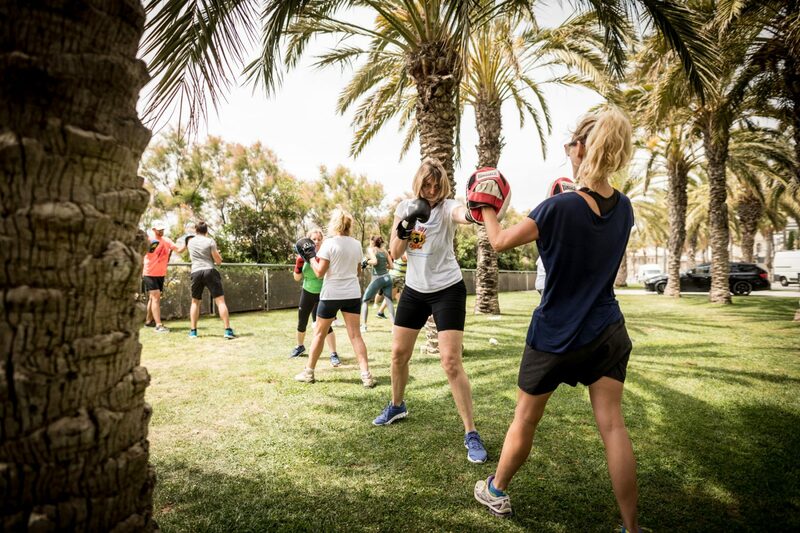 During spring time they organized various events and by chance they knew Paul the local fitness entrepreneur who’s organizing boxing classes here in Barcelona center. 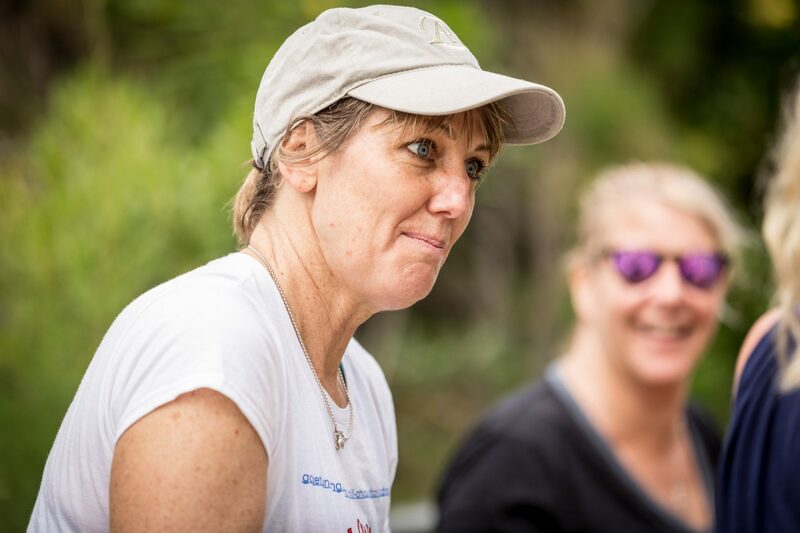 The Hot Chili Chicas are 4 women who live in Barcelona are are going to drive 9000km in 19 days across 7 countries in Southern Africa as part of the Put Foot car rally. 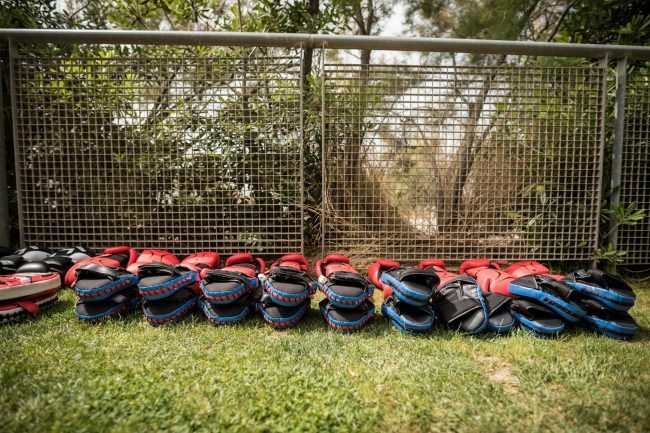 They are fundraising to buy locally made and very durable school shoes in South Africa and will then deliver them to children in remote schools who, because of ill fitting shoes, often suffer feet infections or get parasites through their feet. 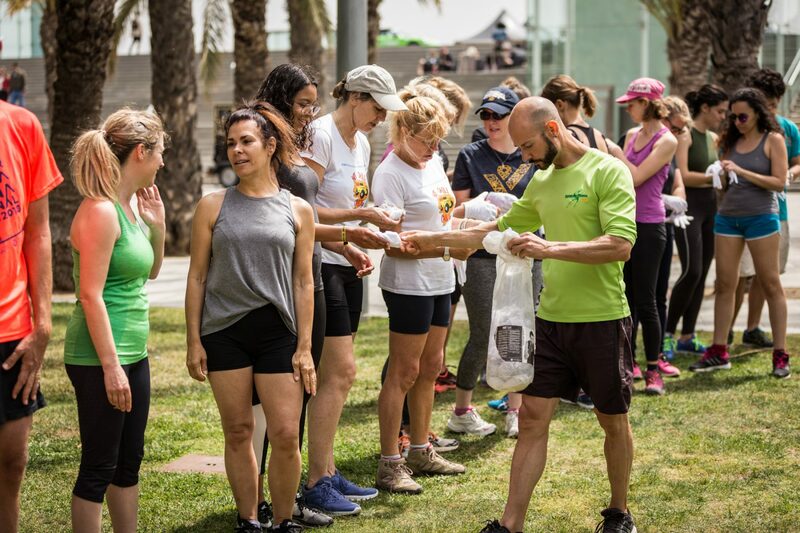 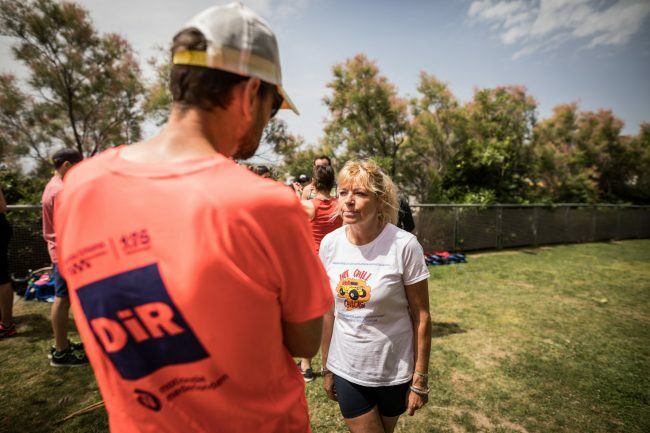 In addition, they are fundraising for A.A.D.A.S, an NGO providing essential support and services to women and children who are survivors of sexual abuse.